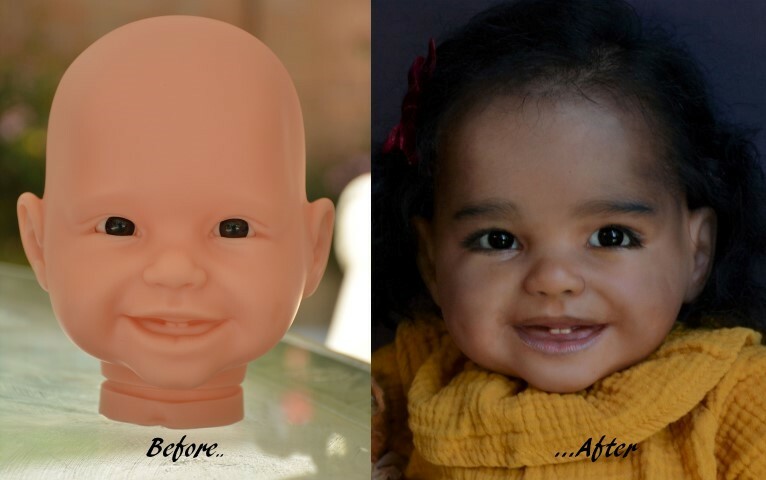 Ethnic little girl Negeen, created as a middle eastern/Persian baby girl from “Silly Goose” sculpt by Secrist. 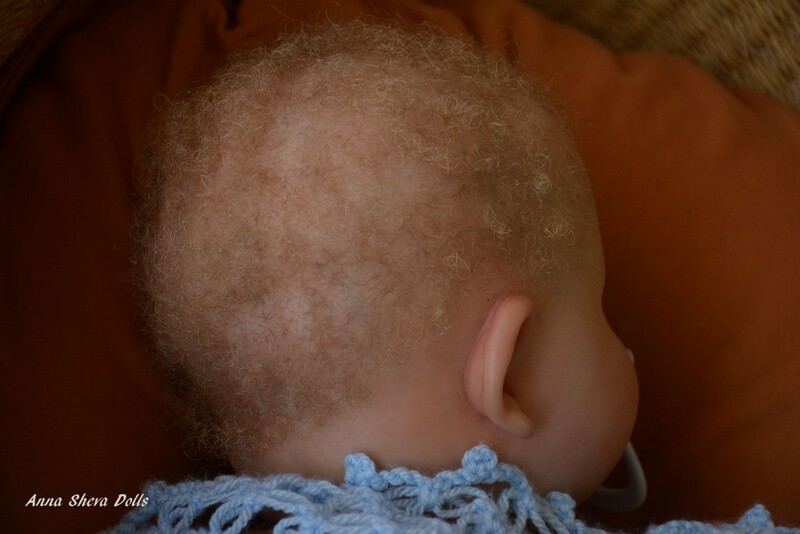 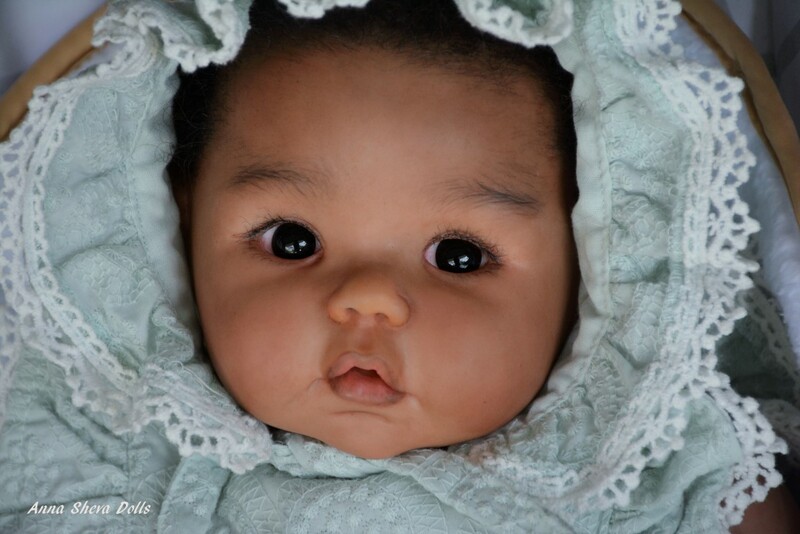 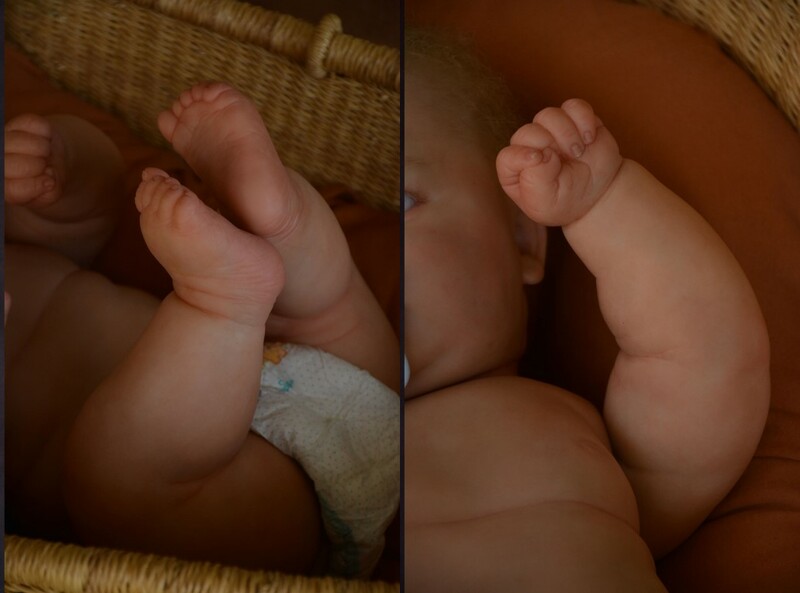 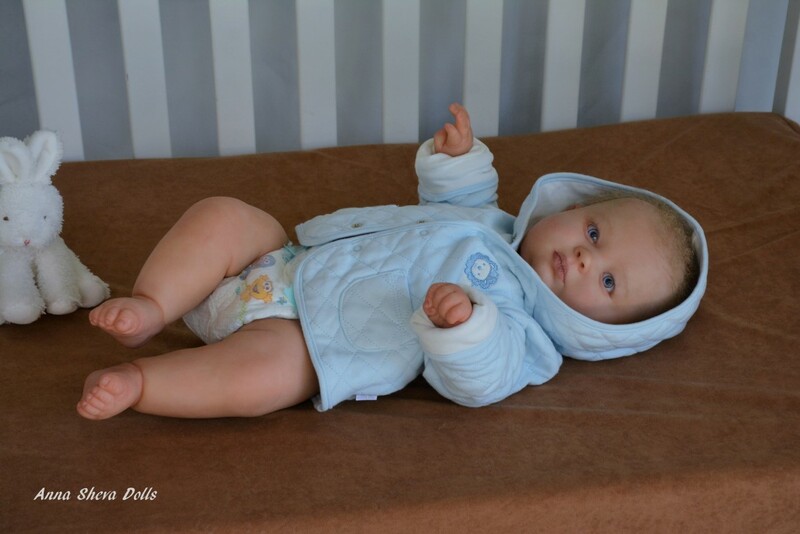 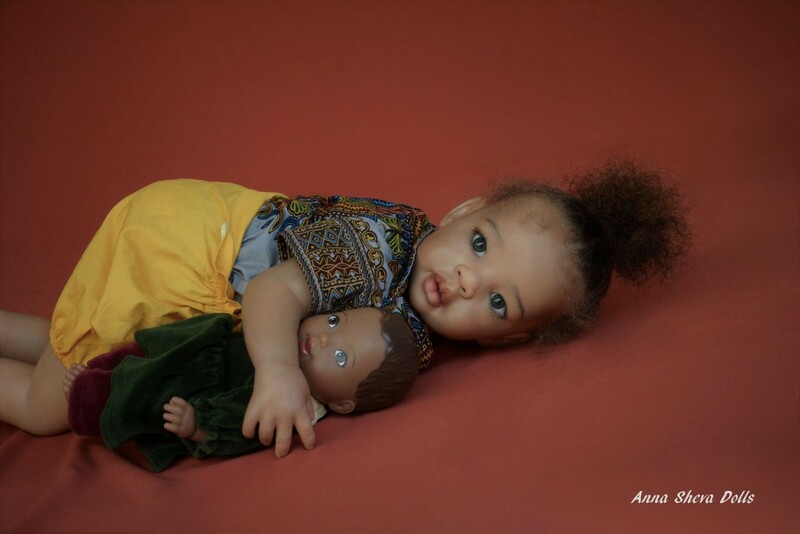 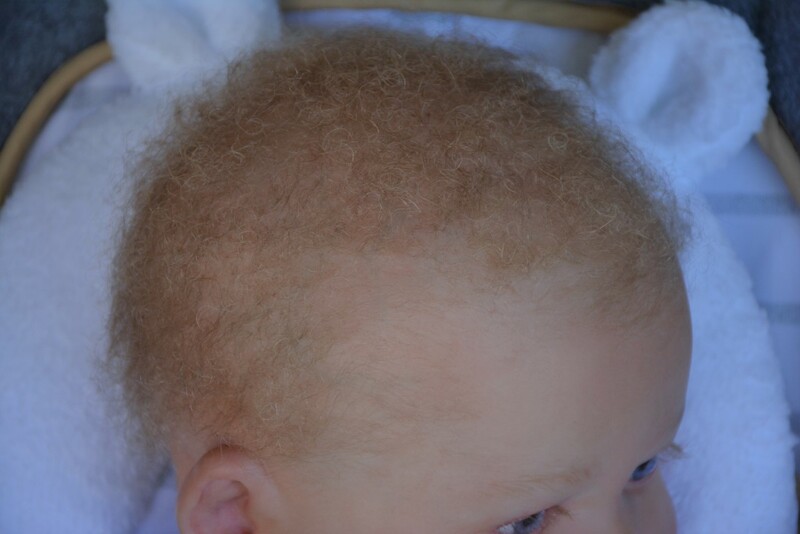 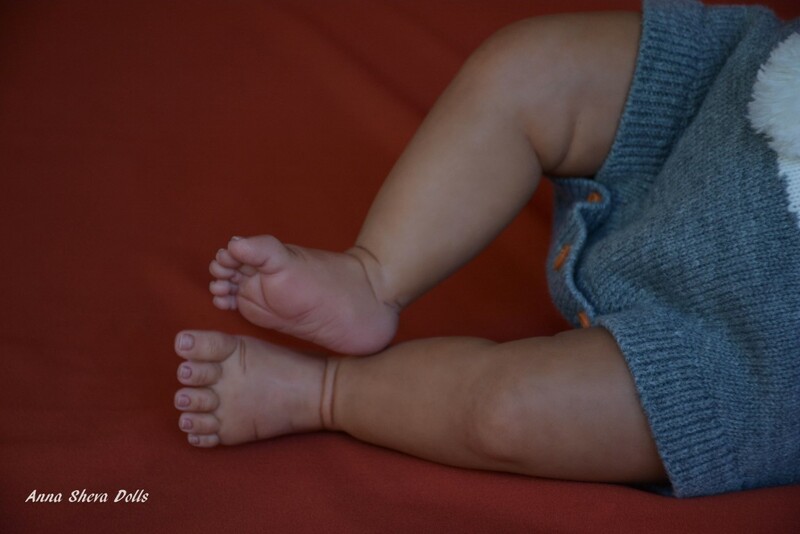 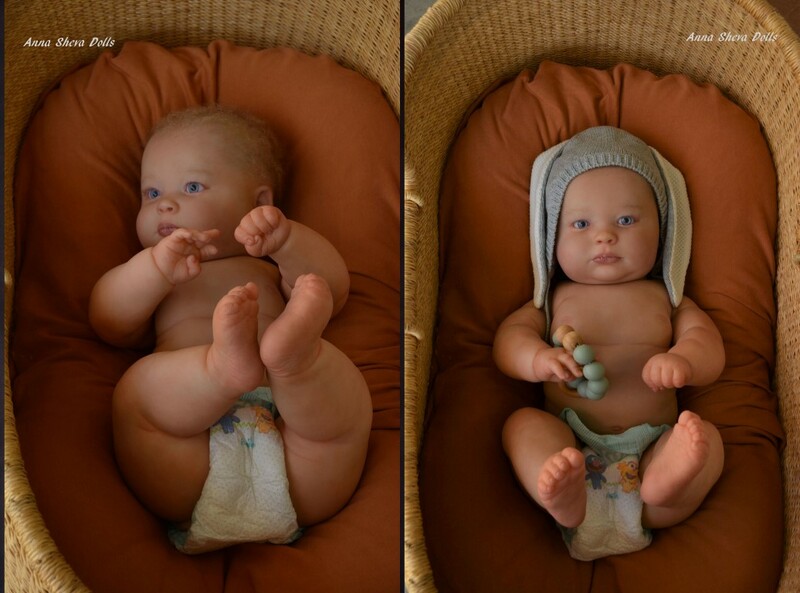 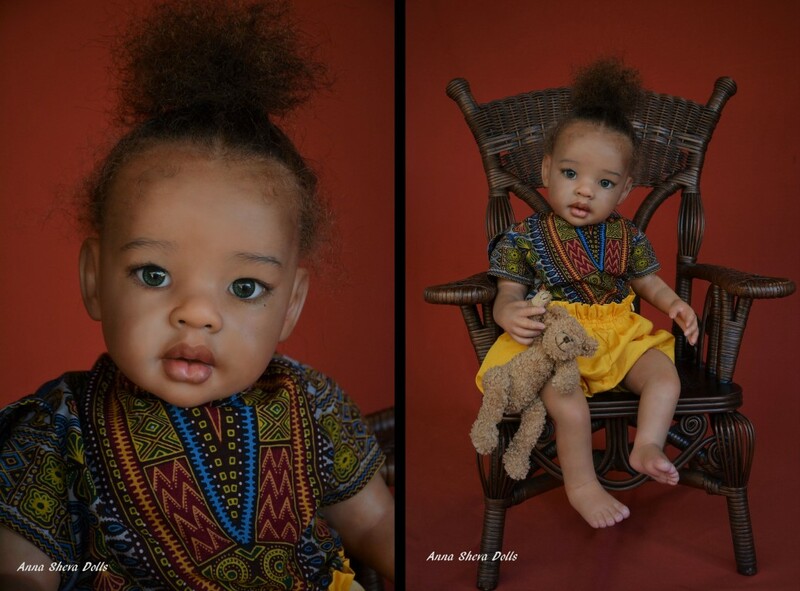 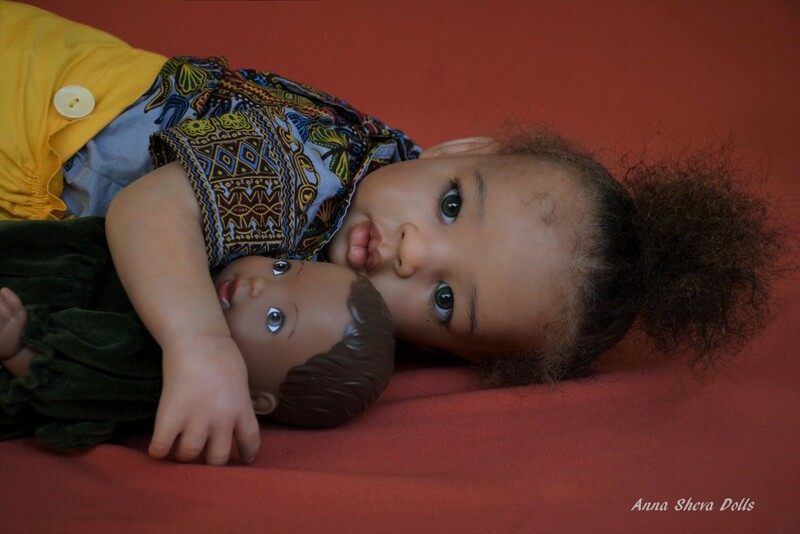 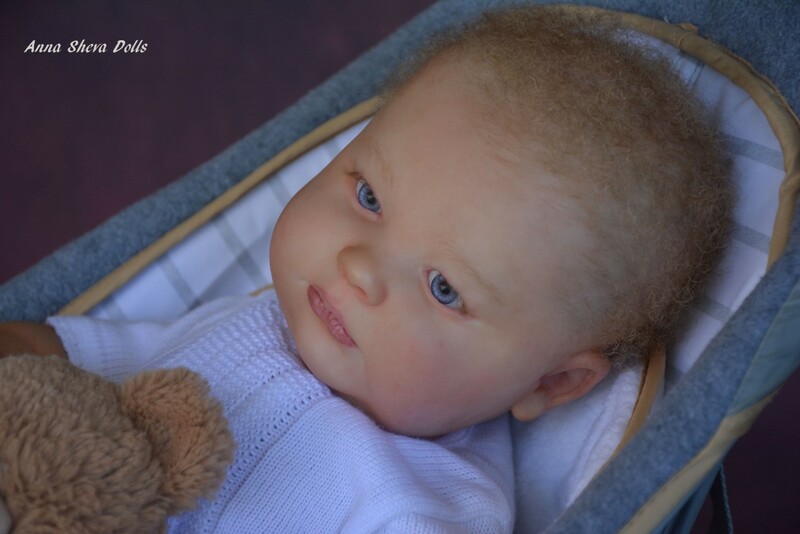 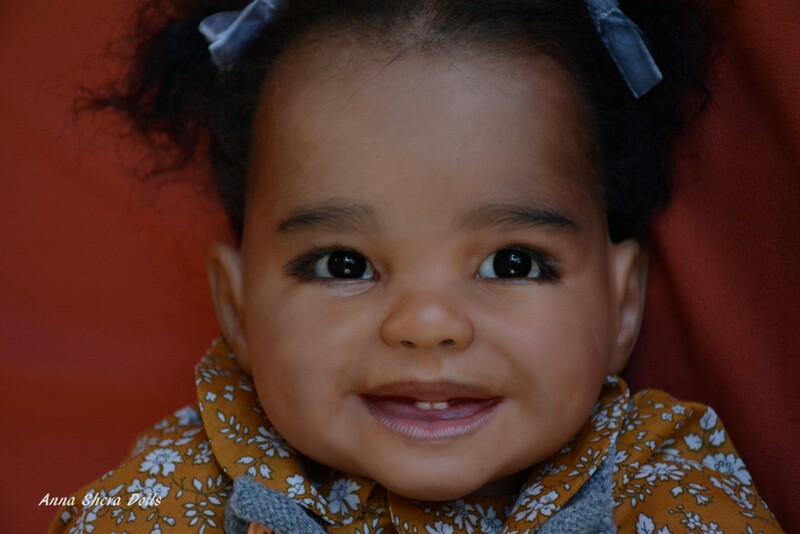 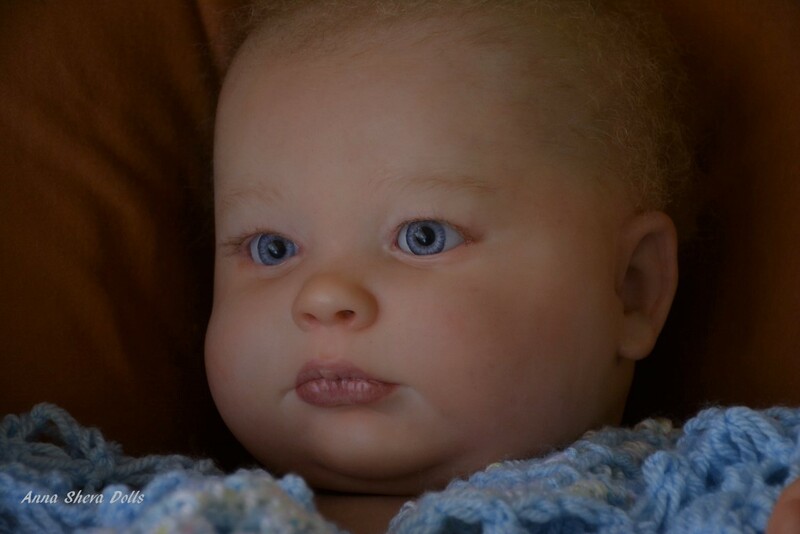 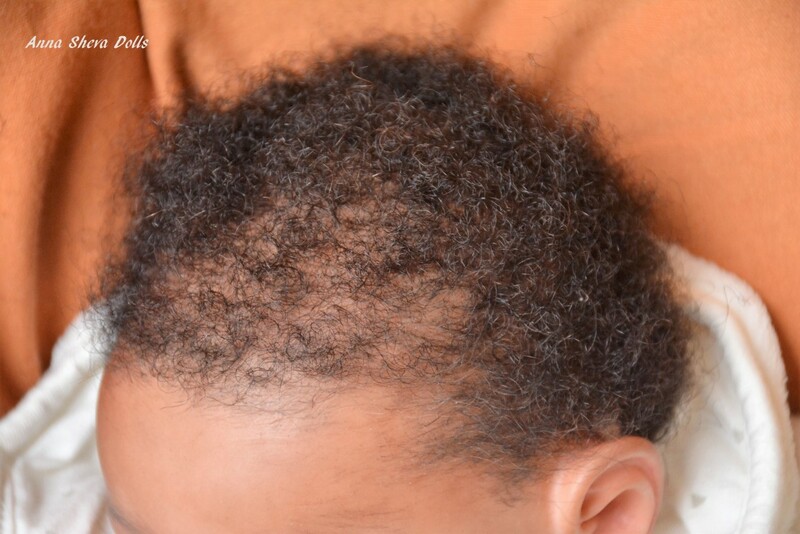 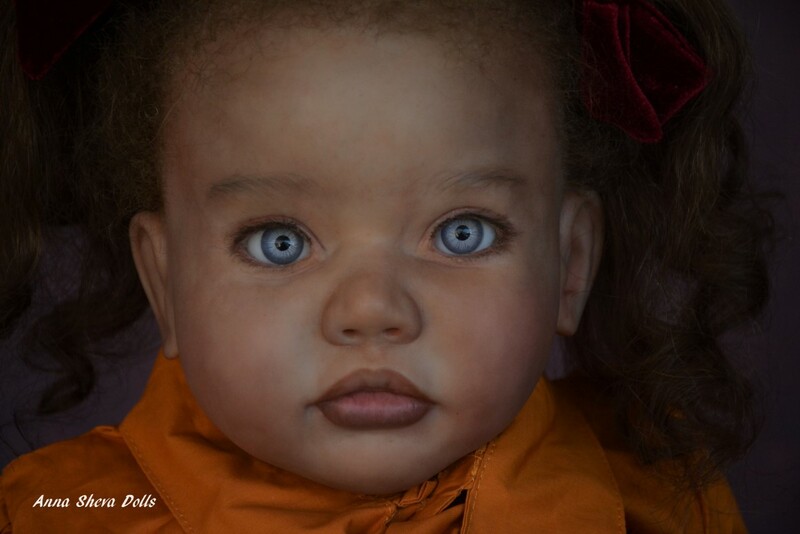 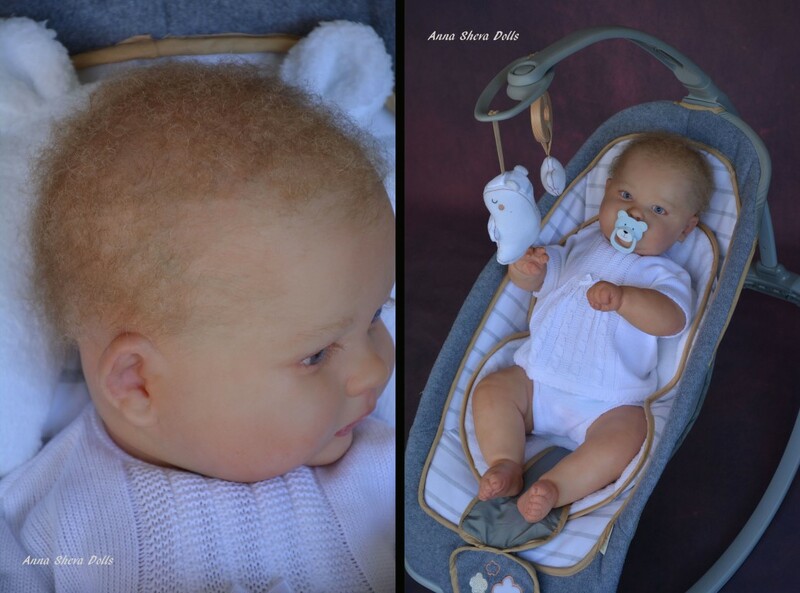 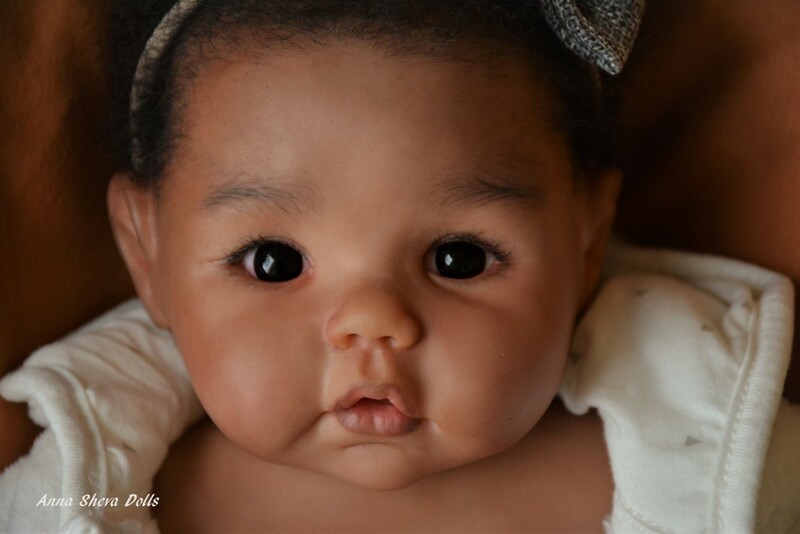 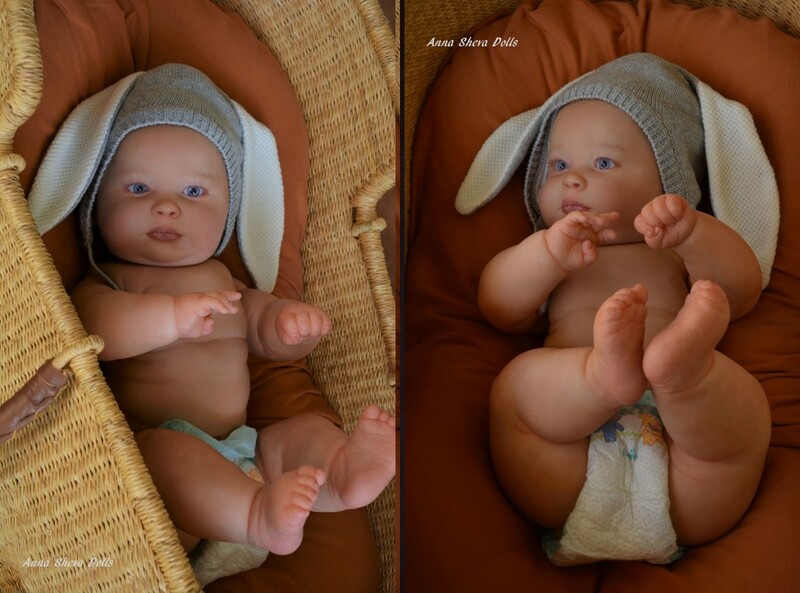 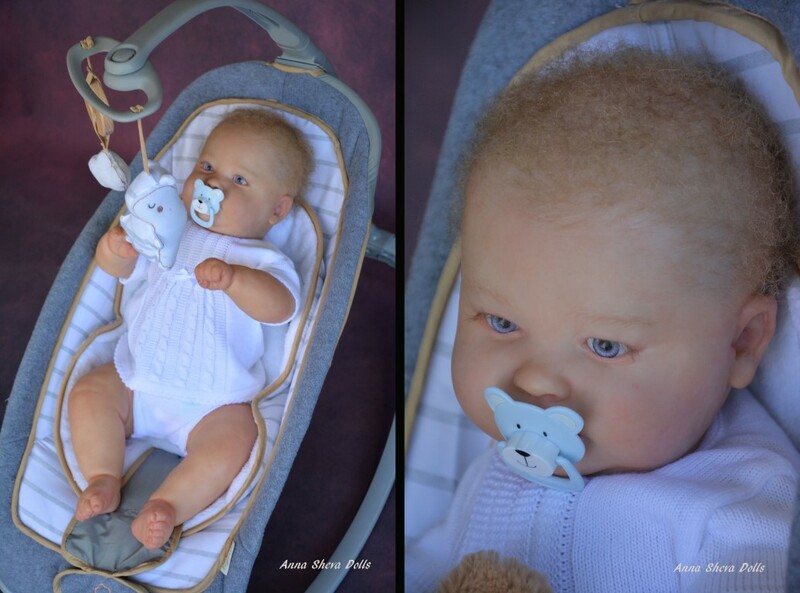 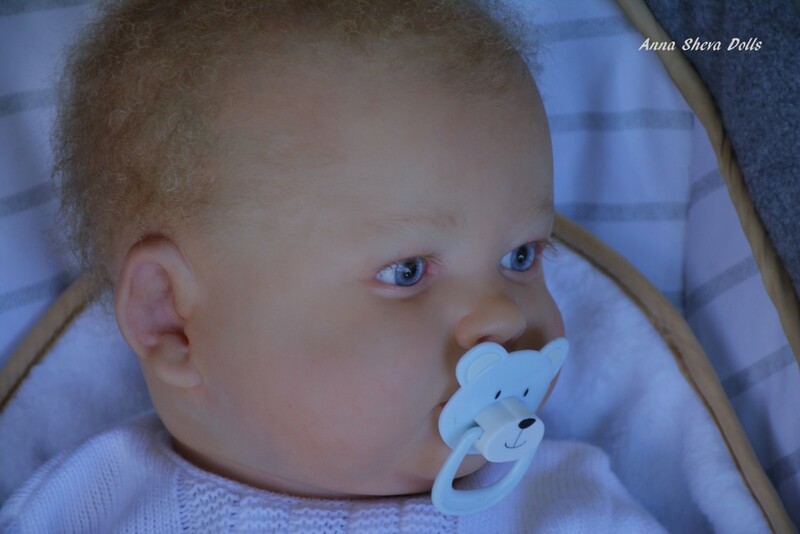 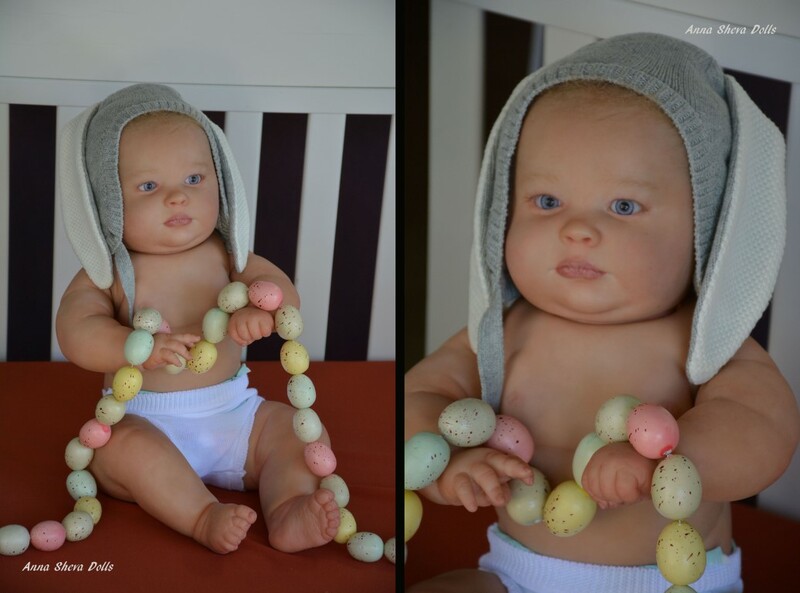 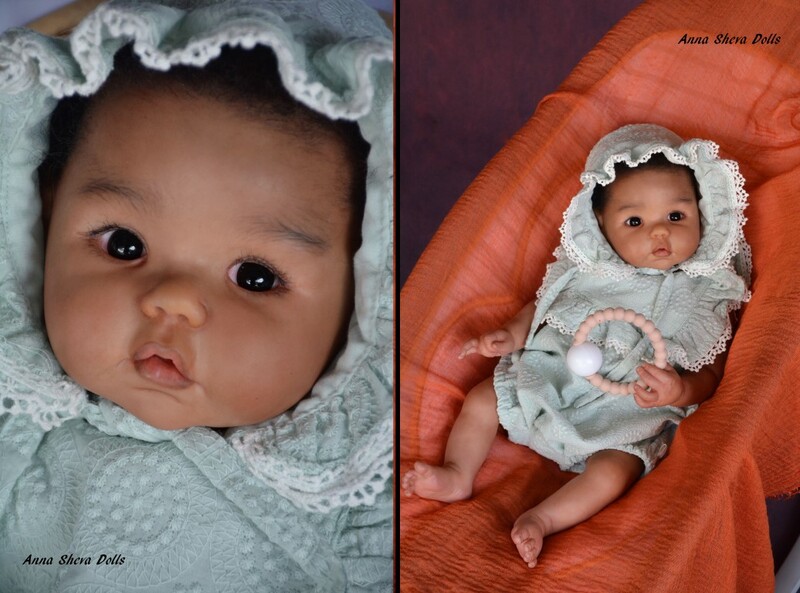 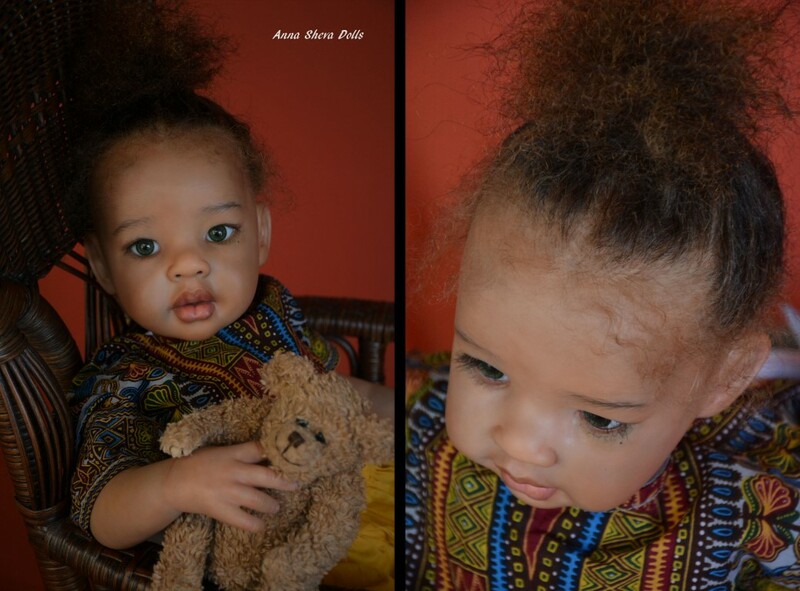 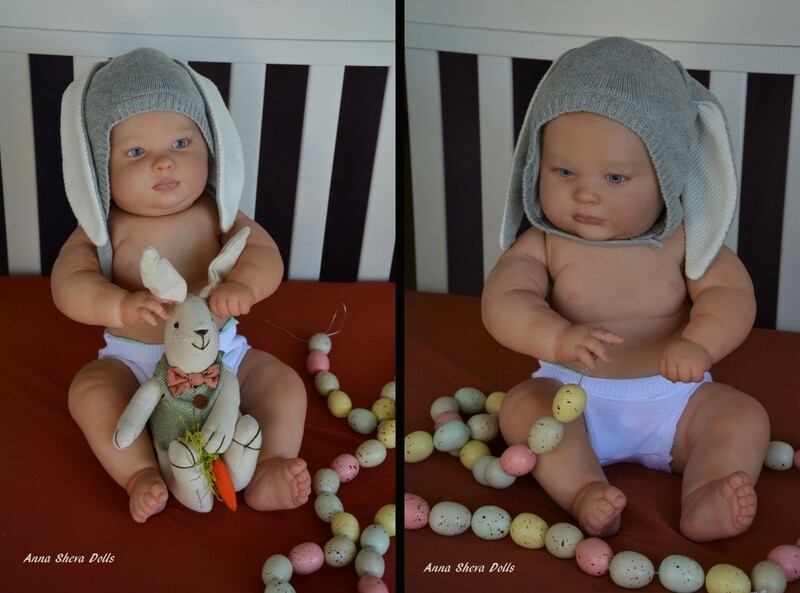 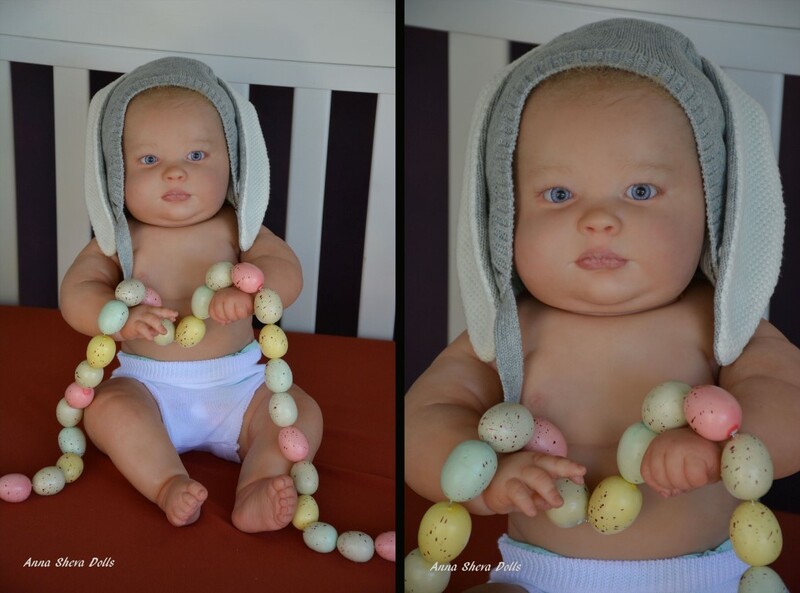 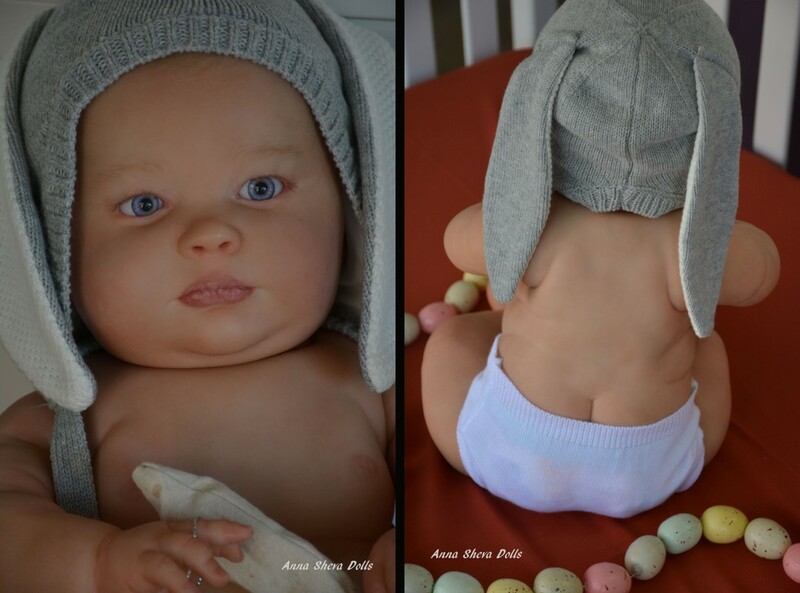 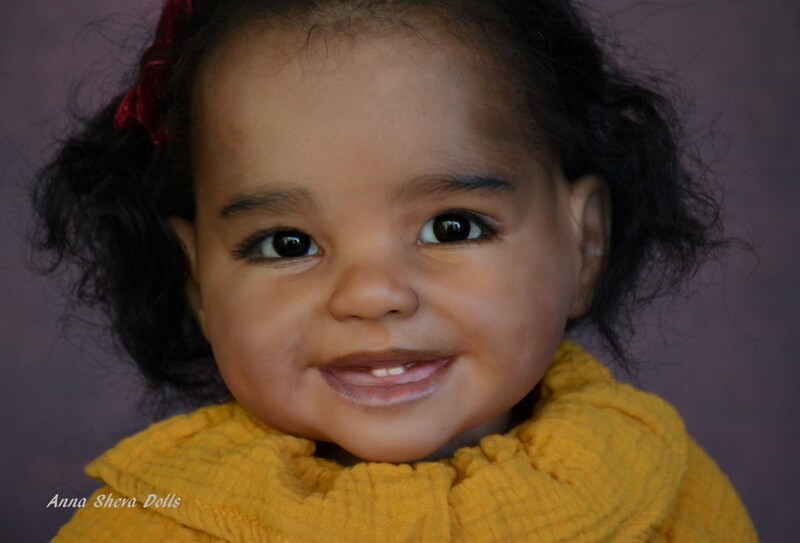 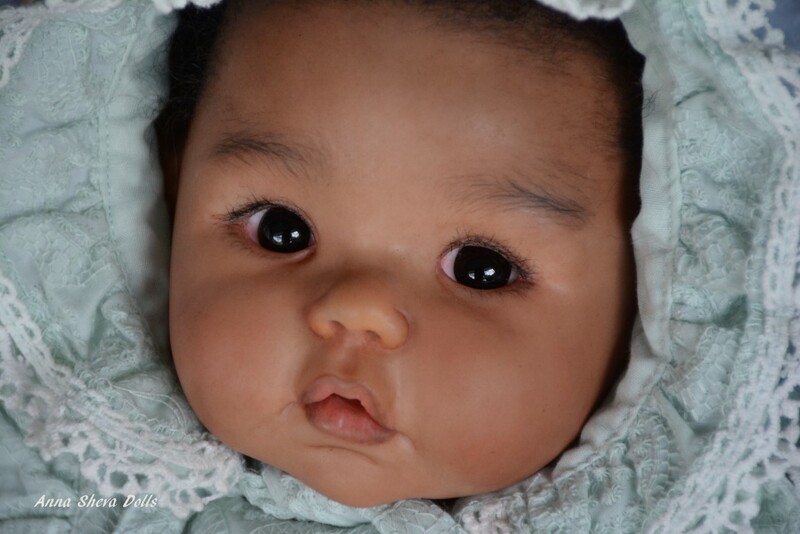 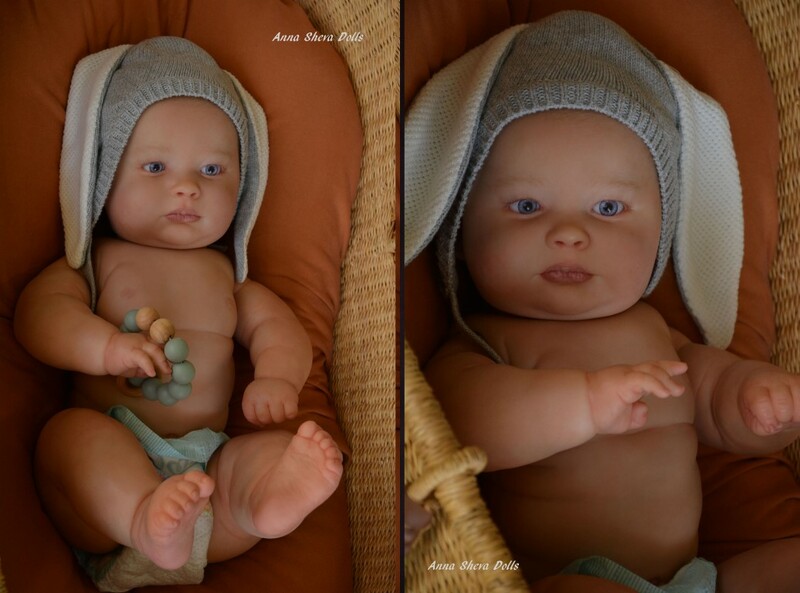 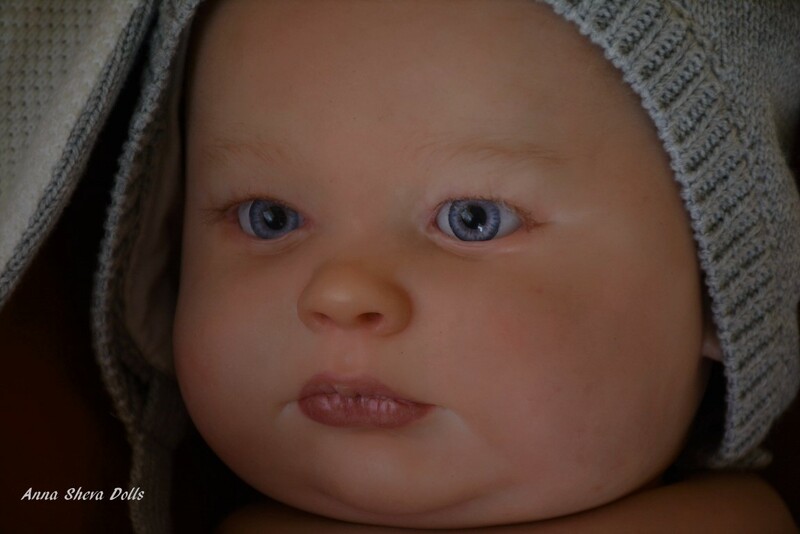 Baby Joseph was created from a newly- released ” 3 month old Joseph awake” sculpt by Bountiful Baby. 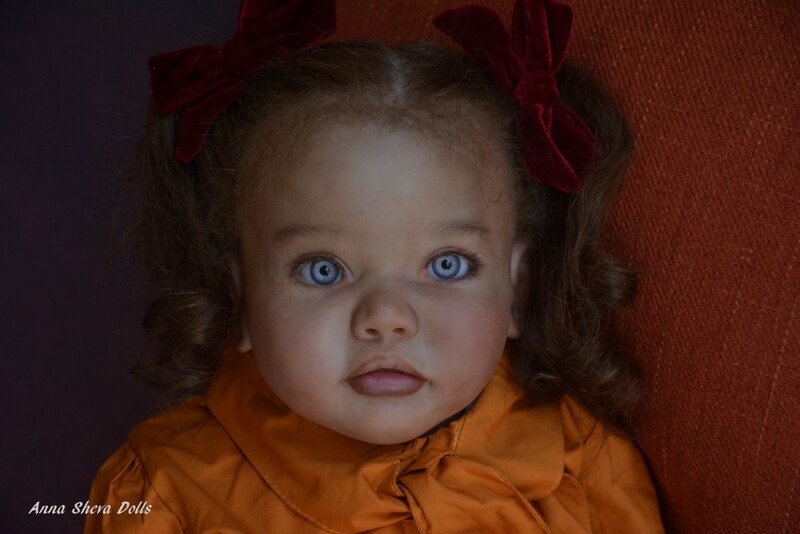 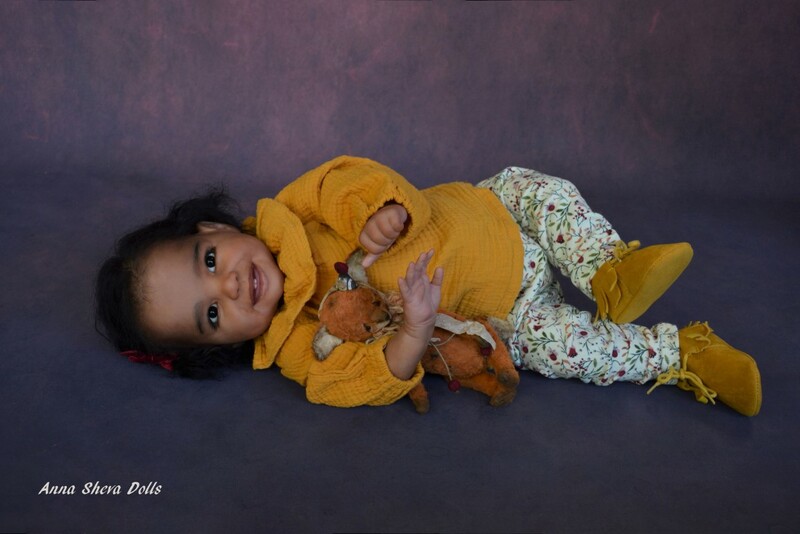 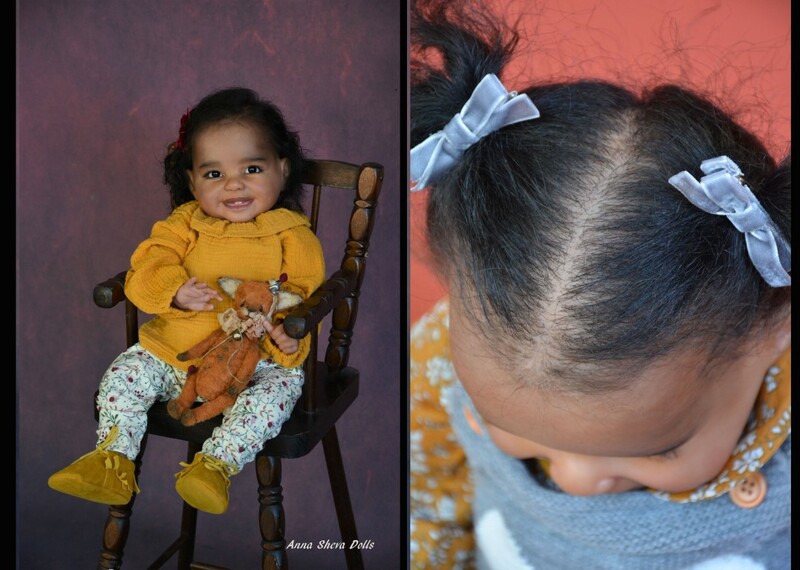 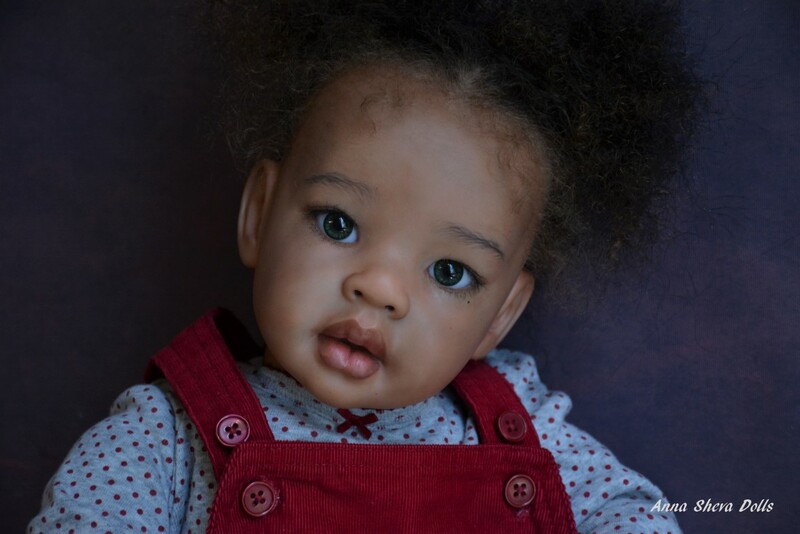 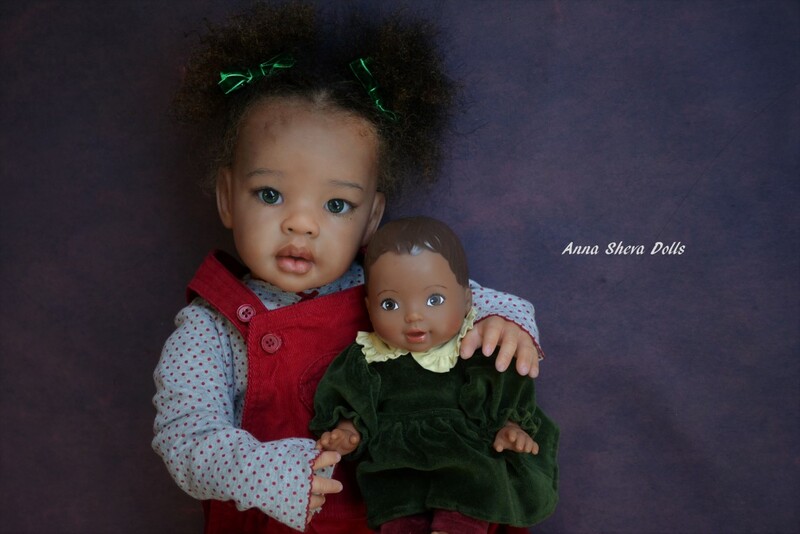 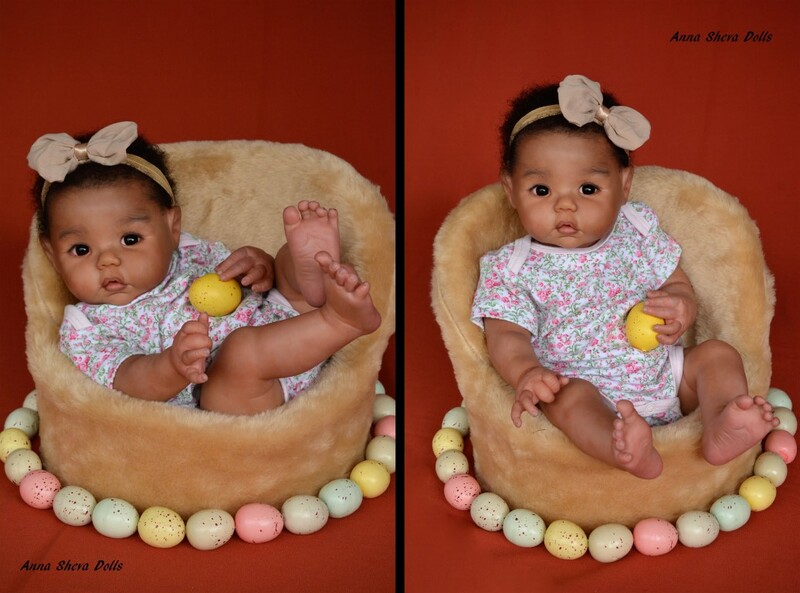 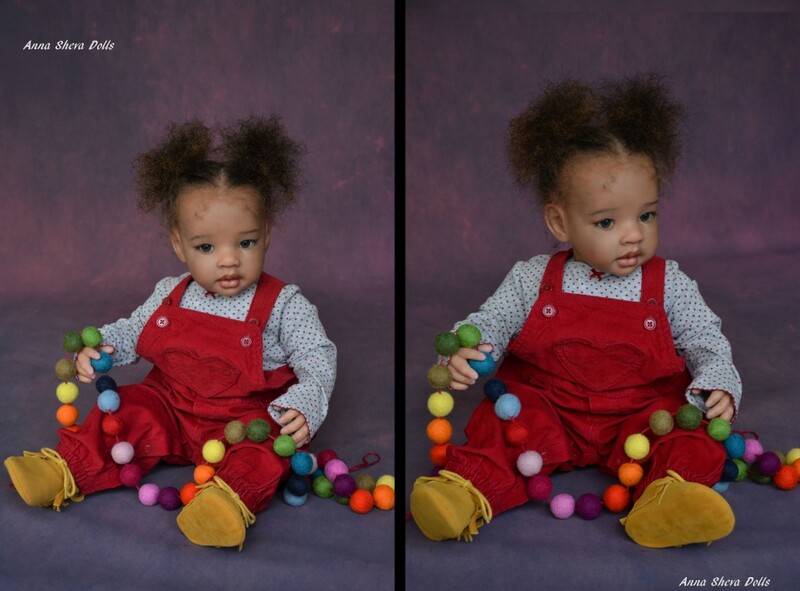 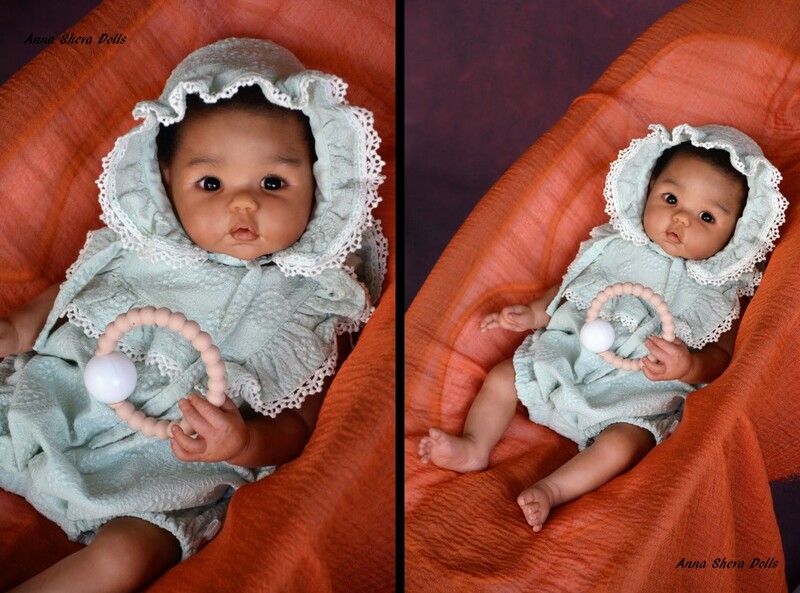 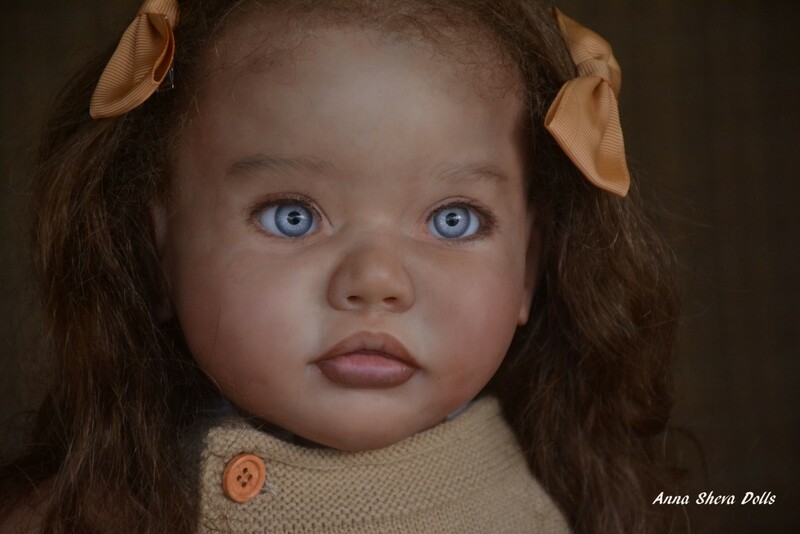 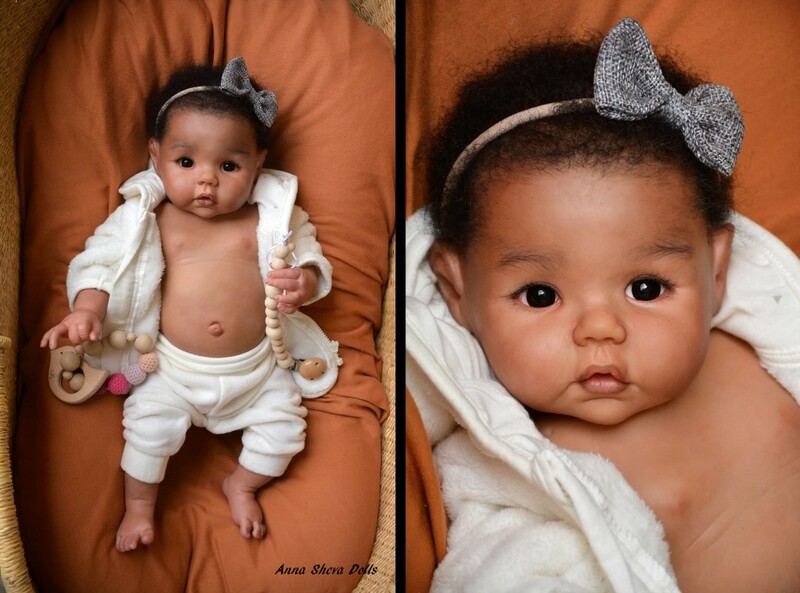 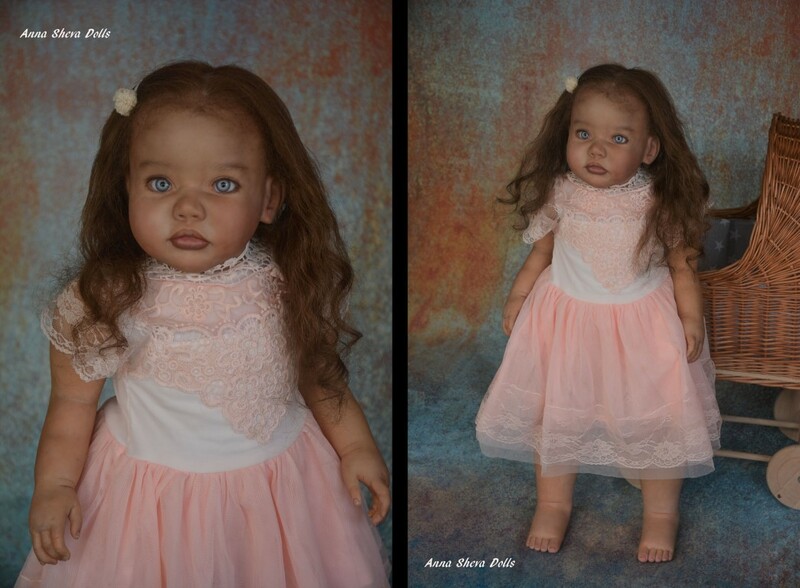 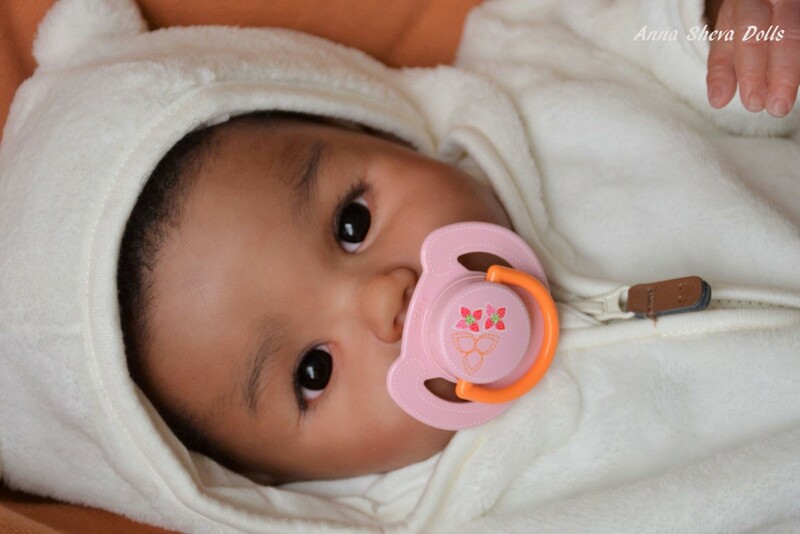 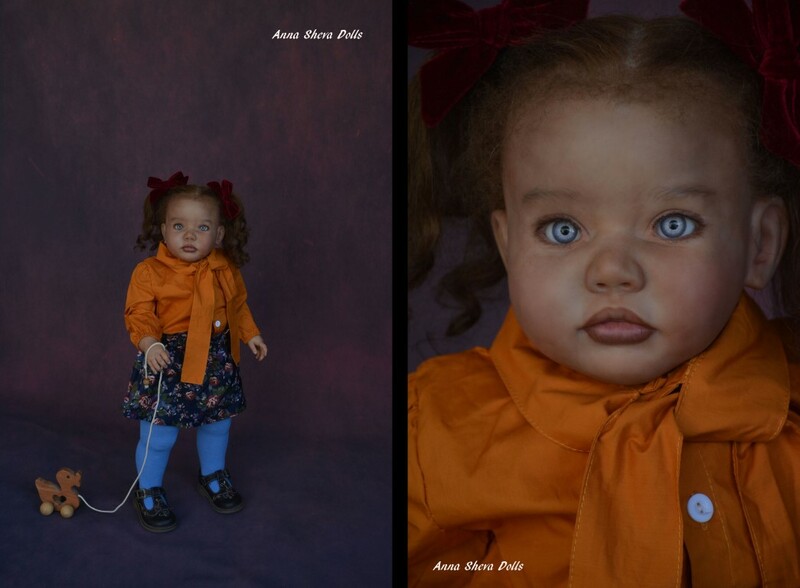 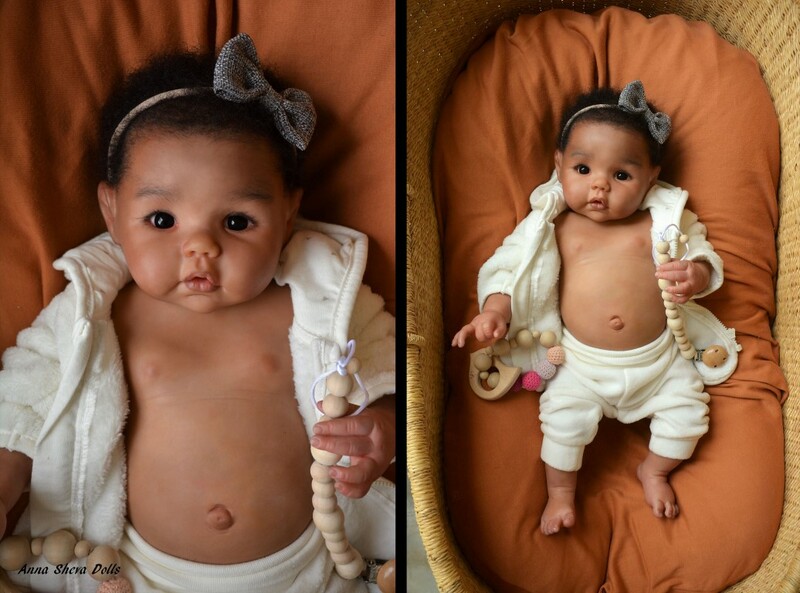 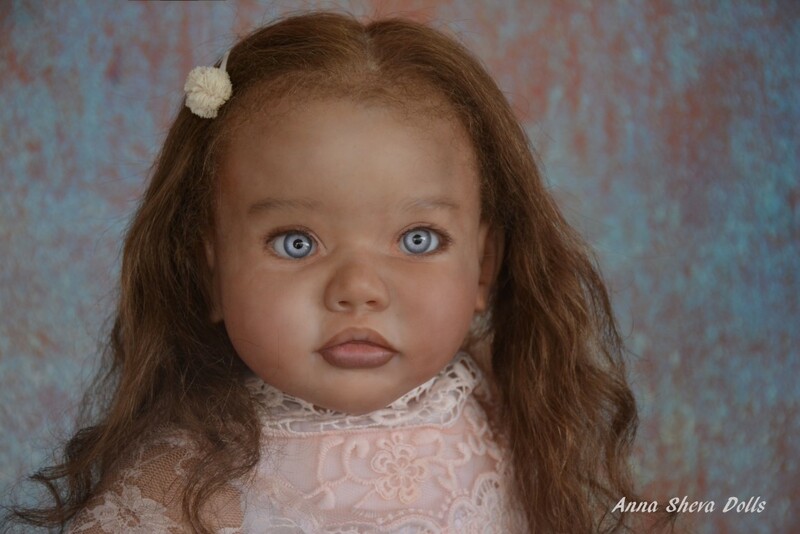 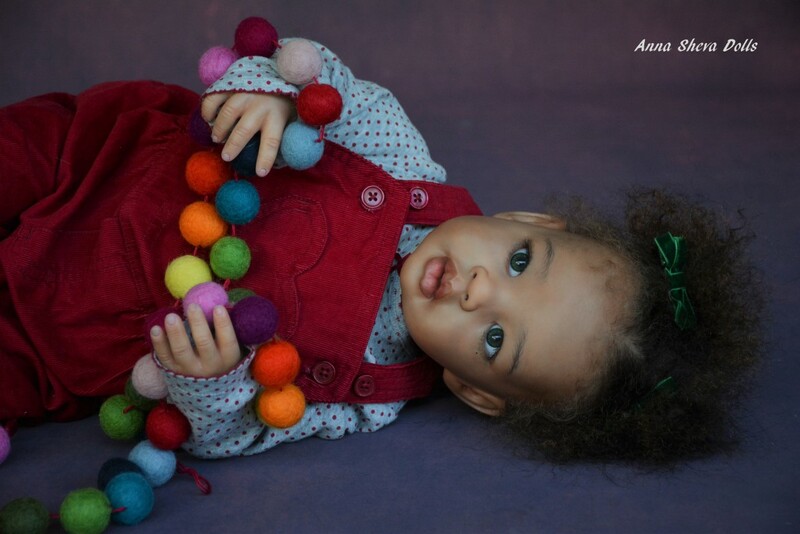 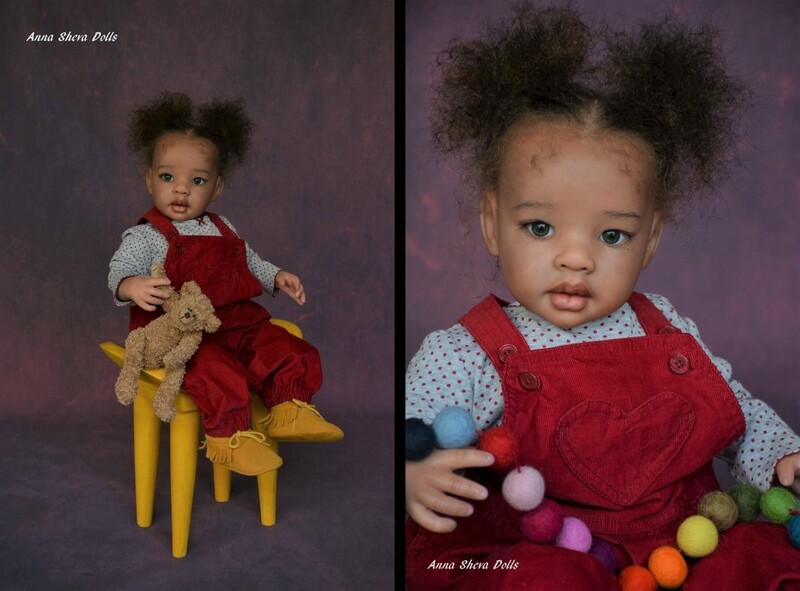 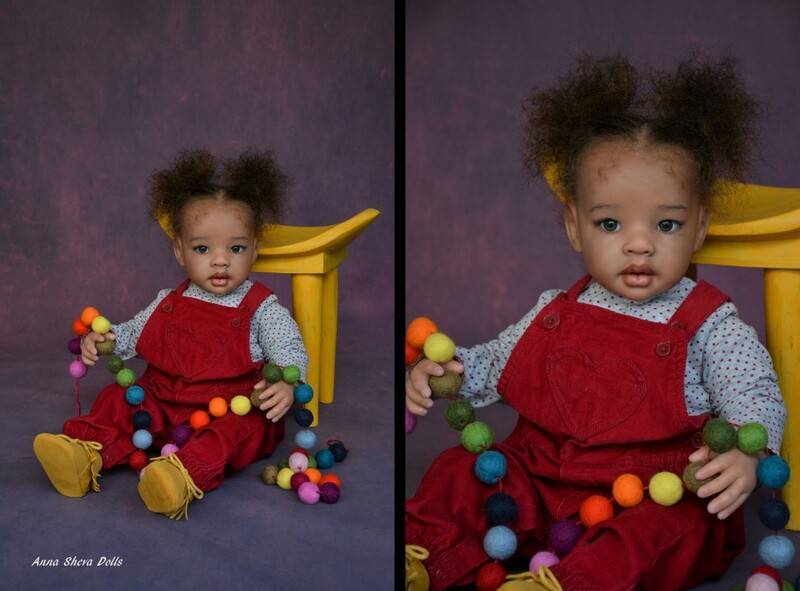 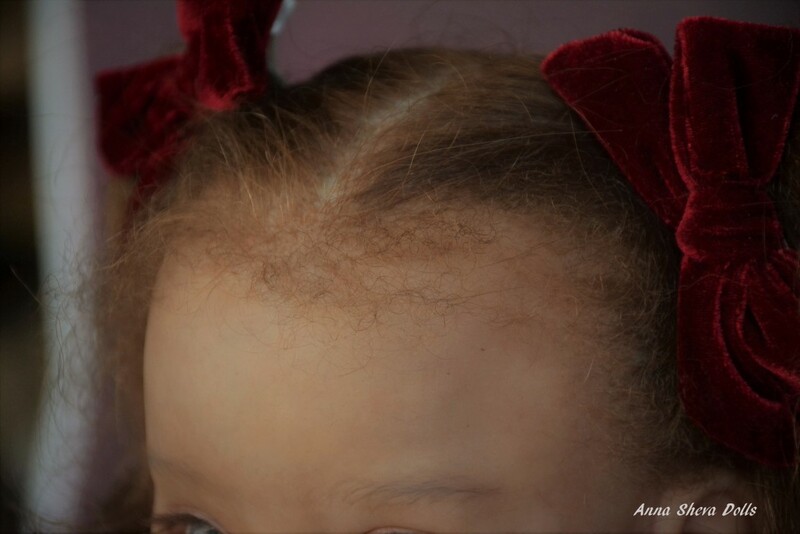 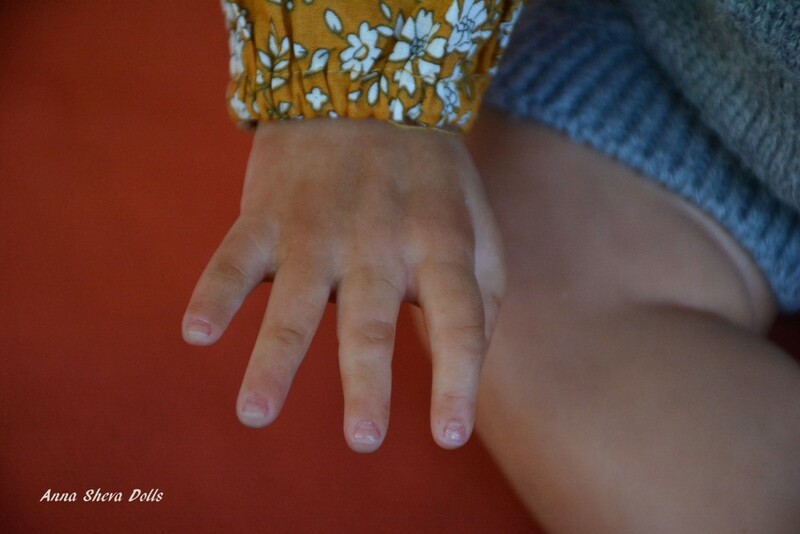 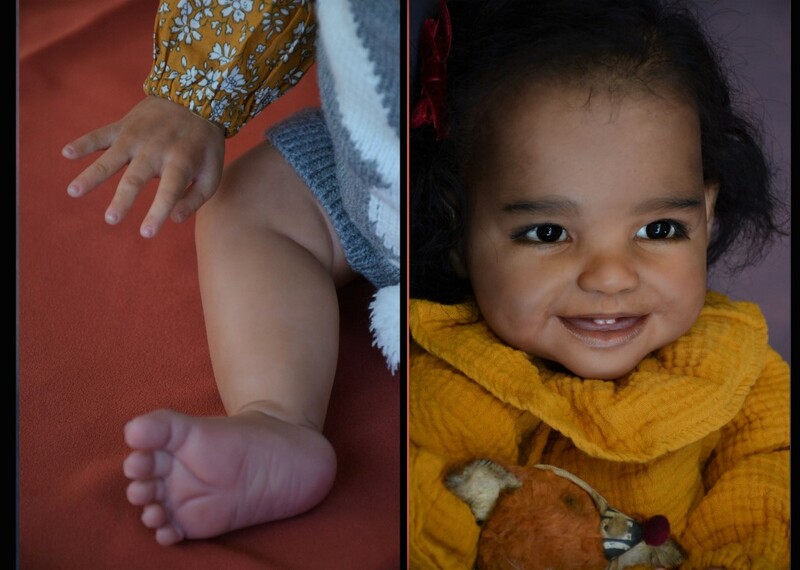 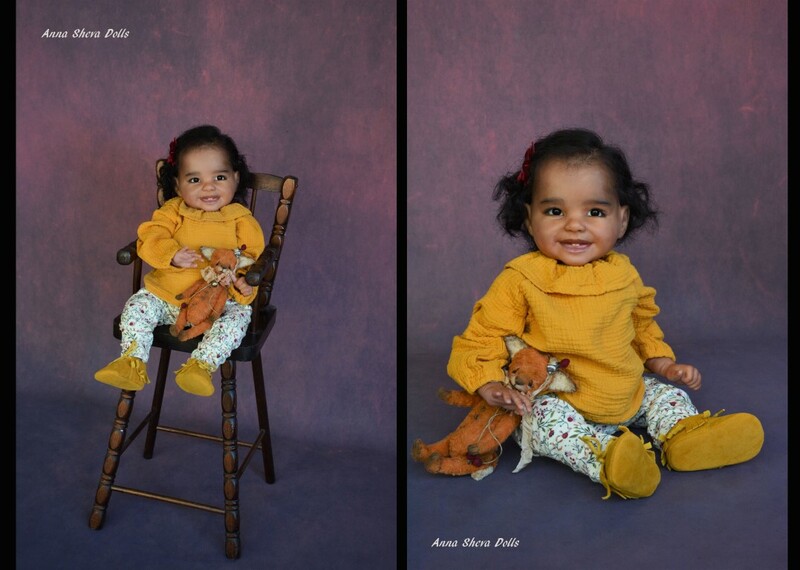 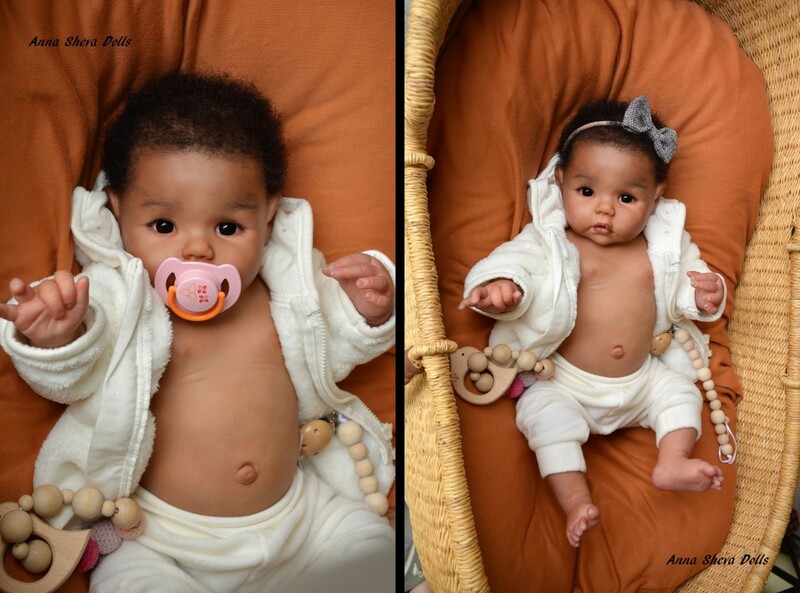 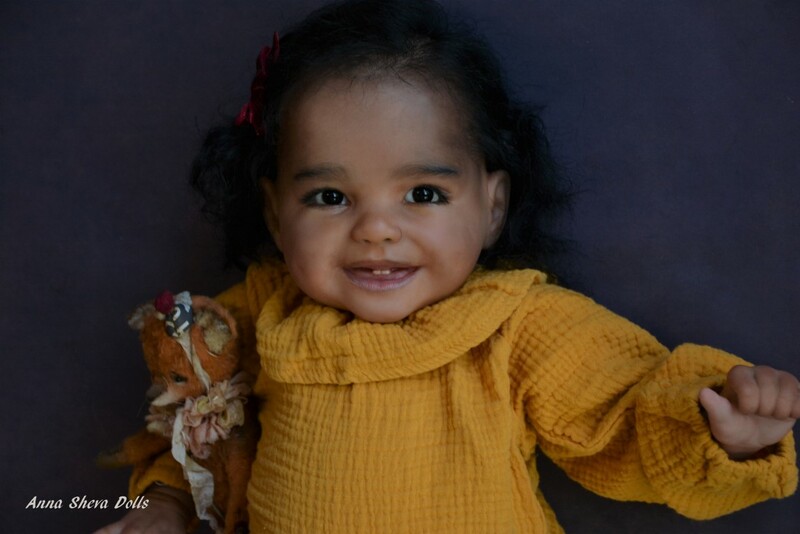 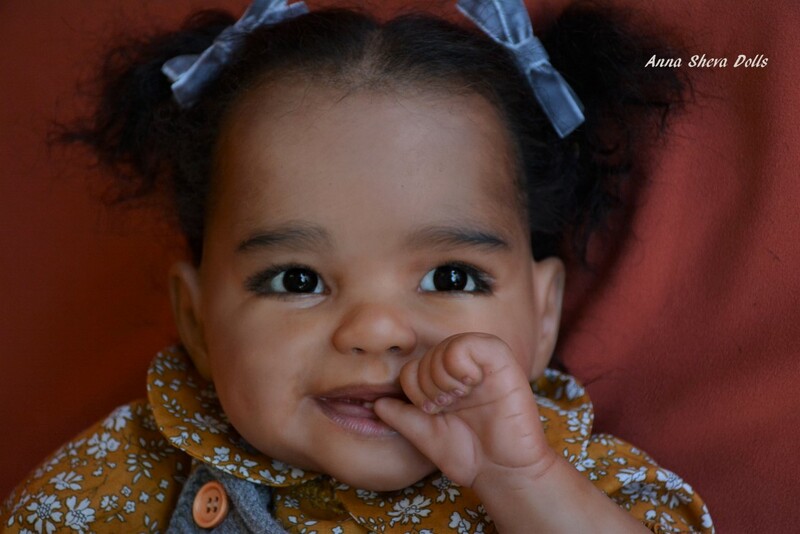 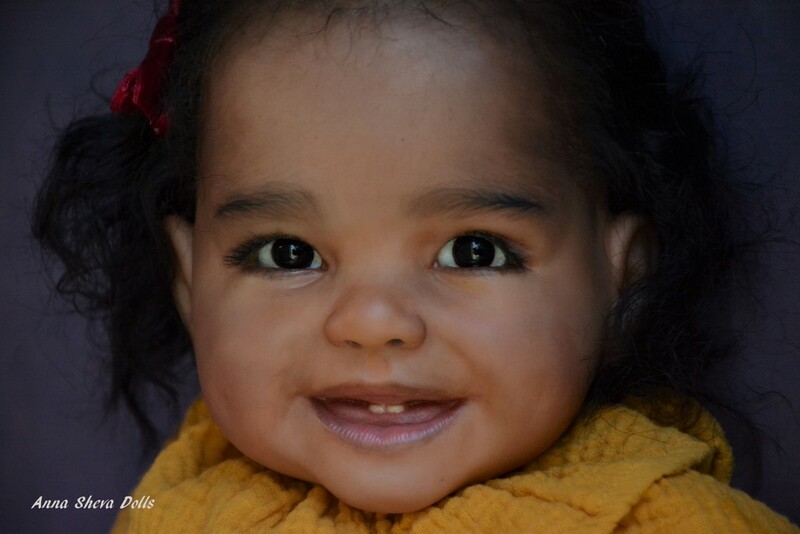 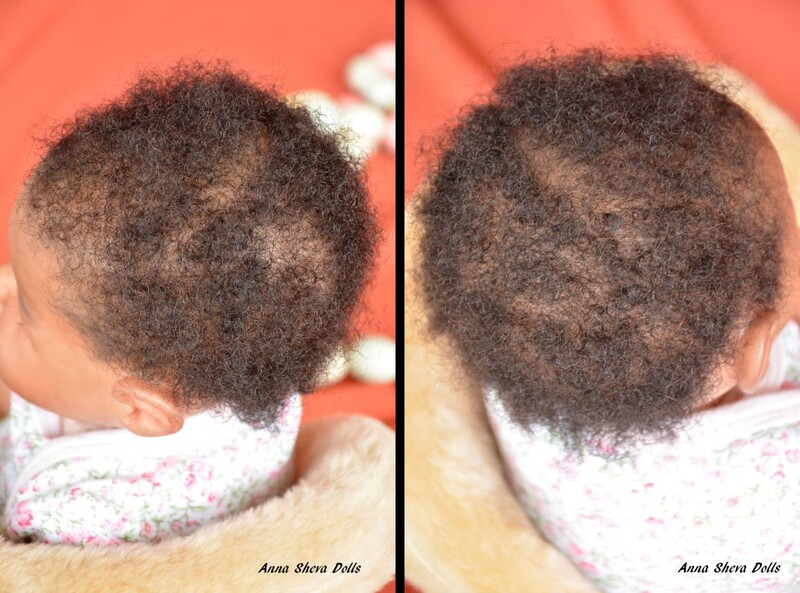 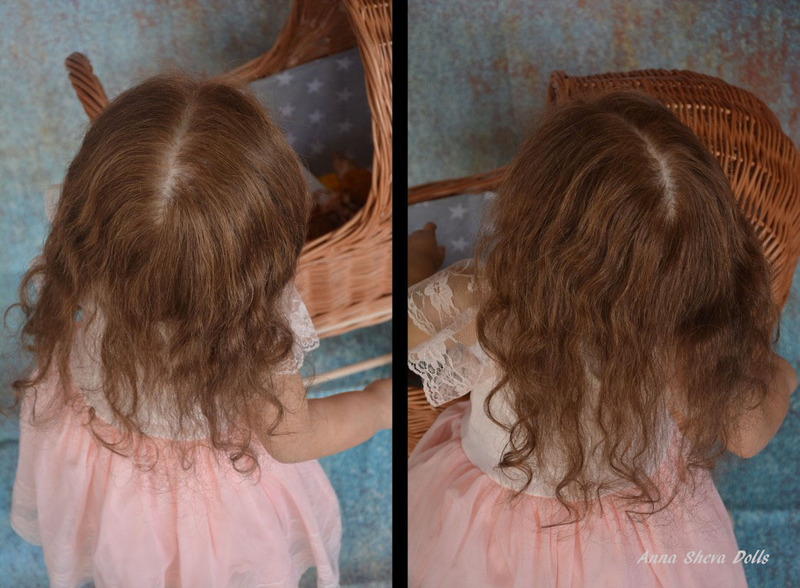 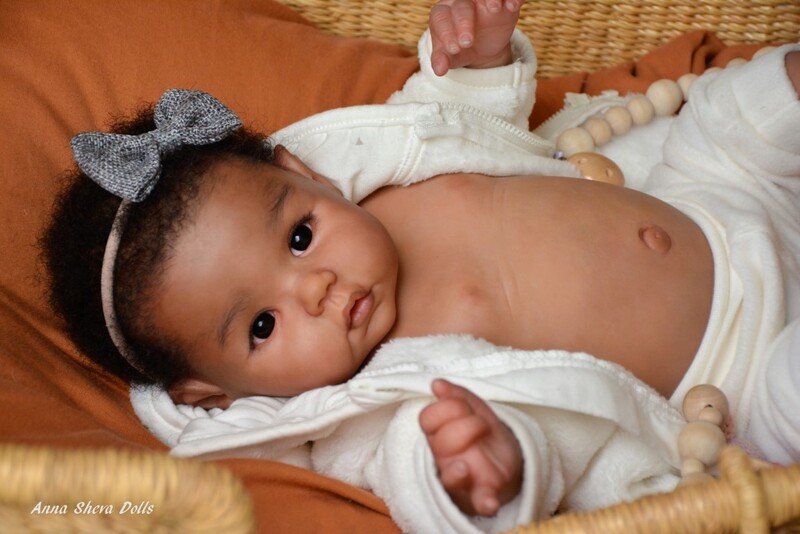 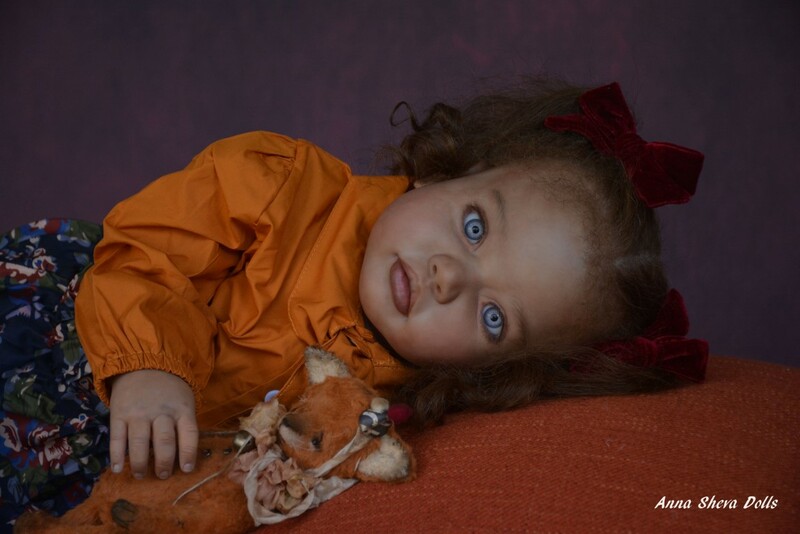 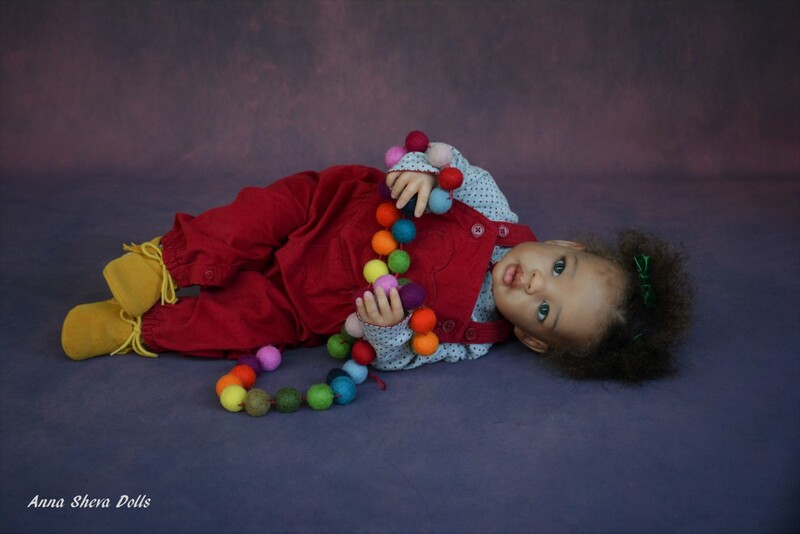 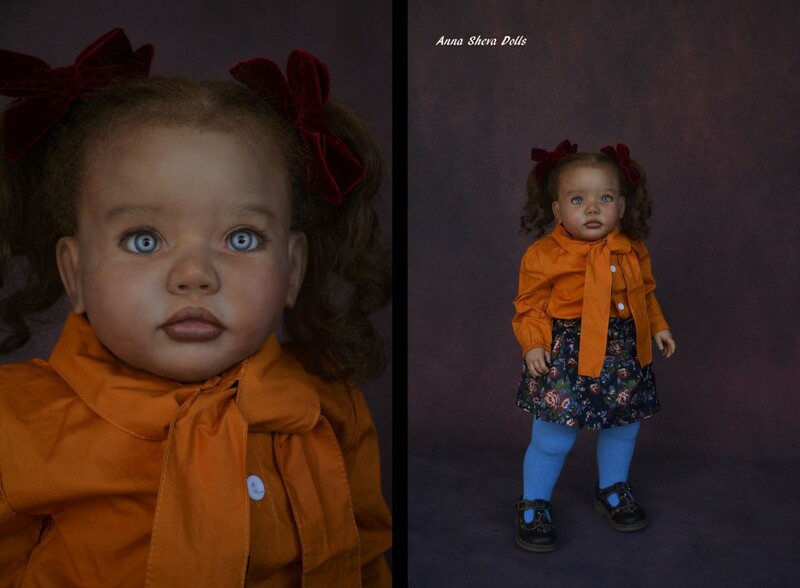 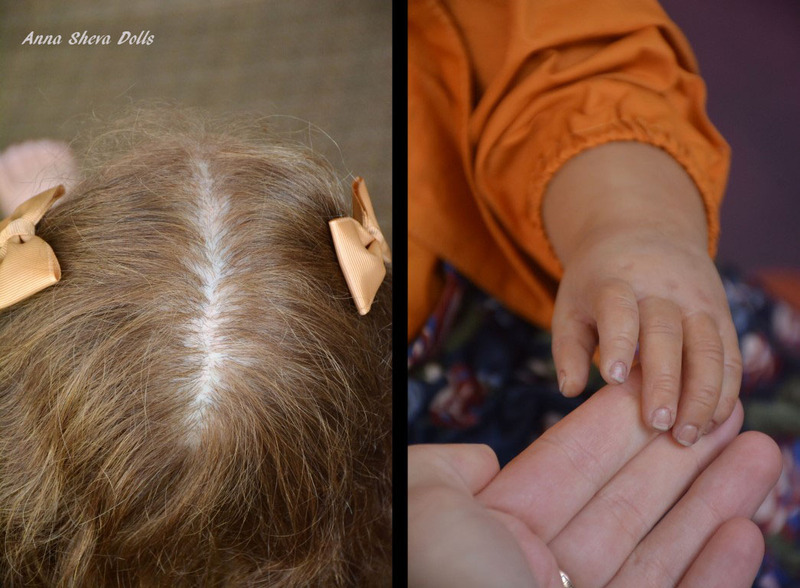 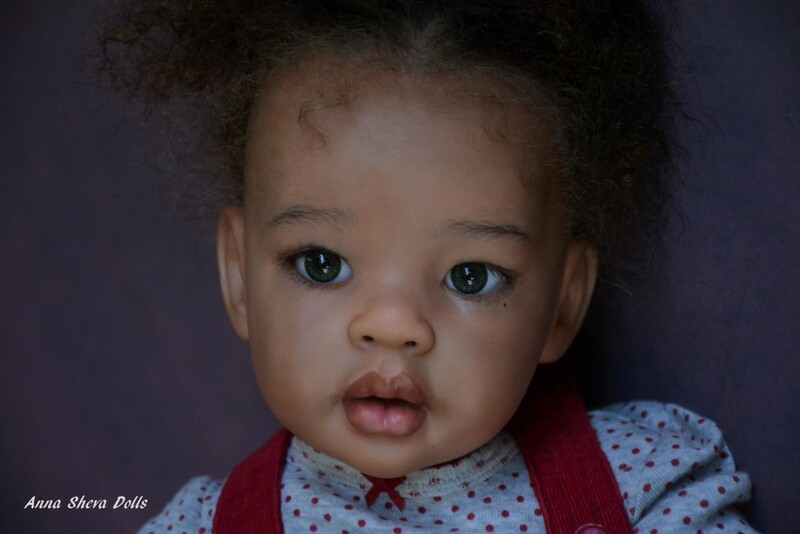 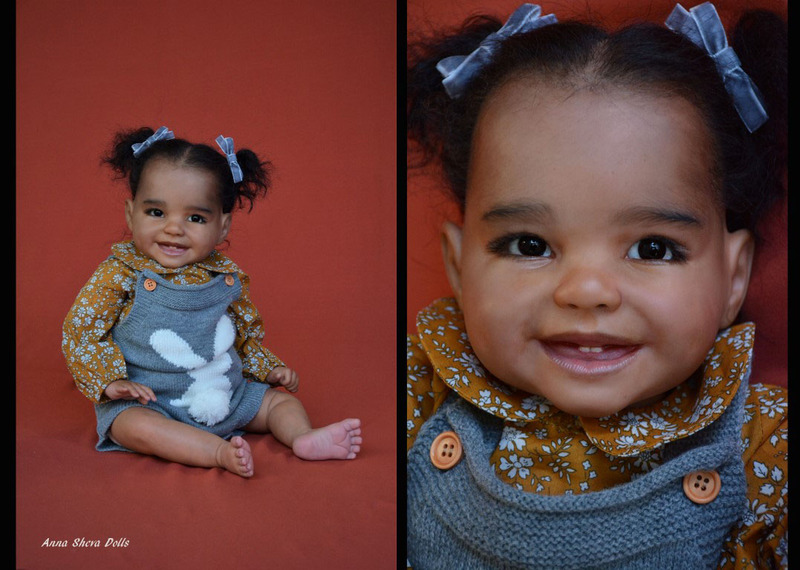 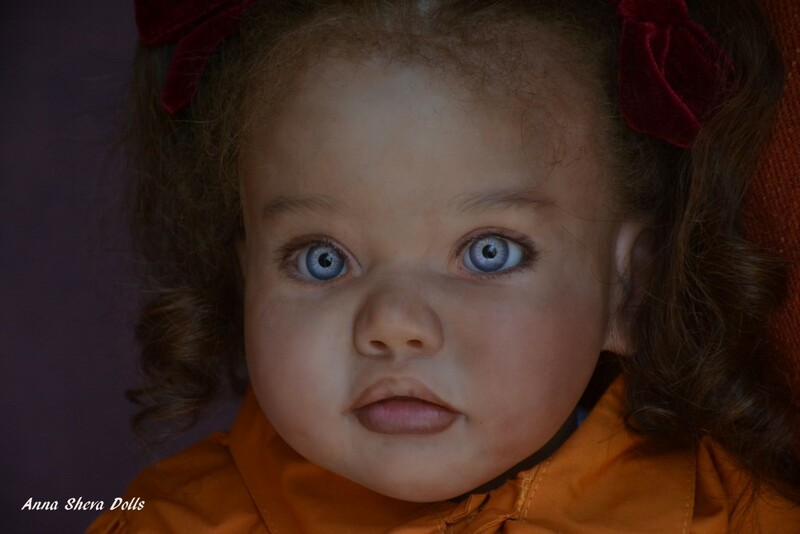 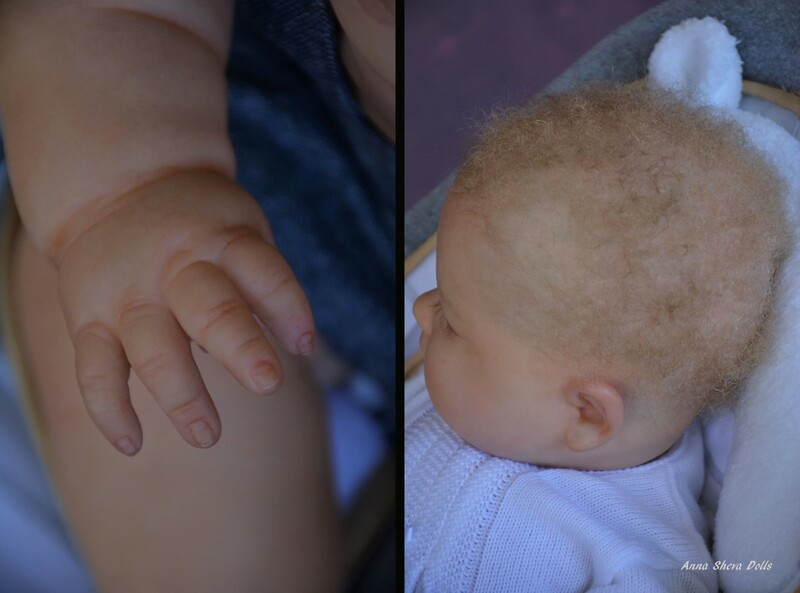 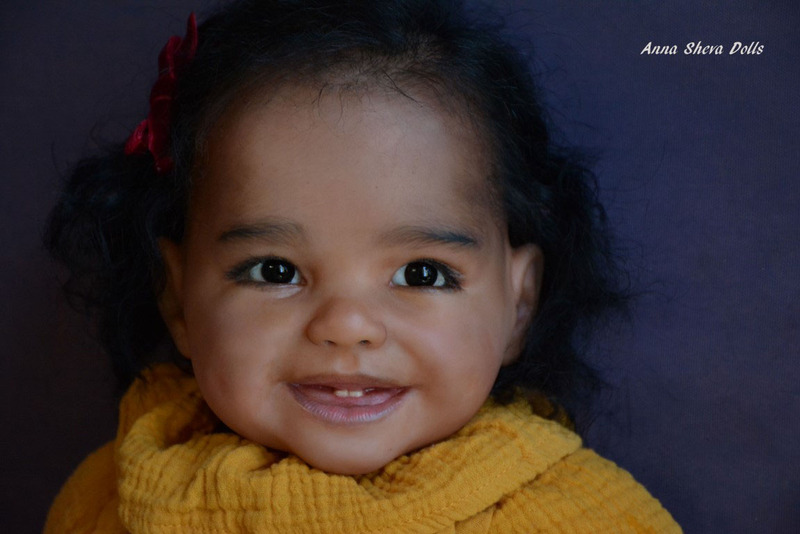 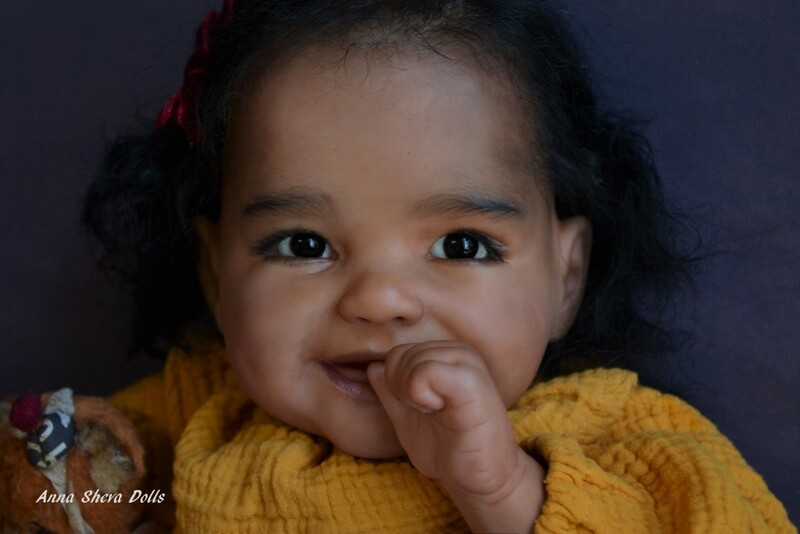 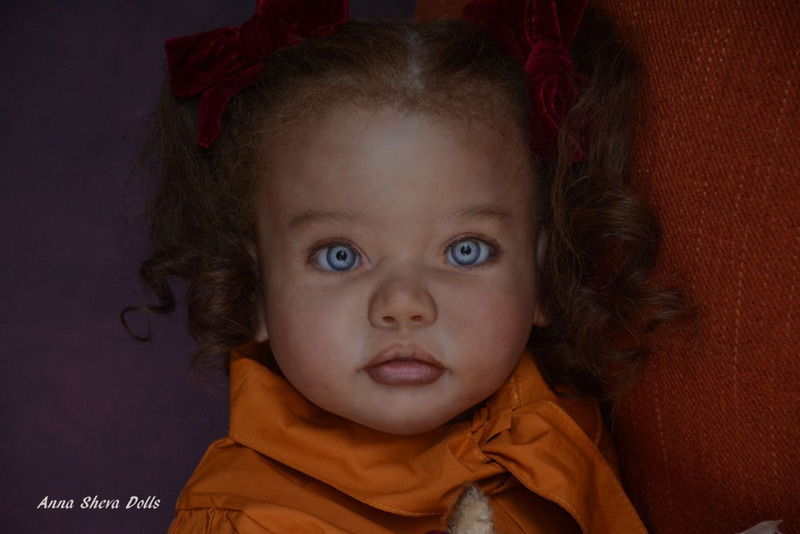 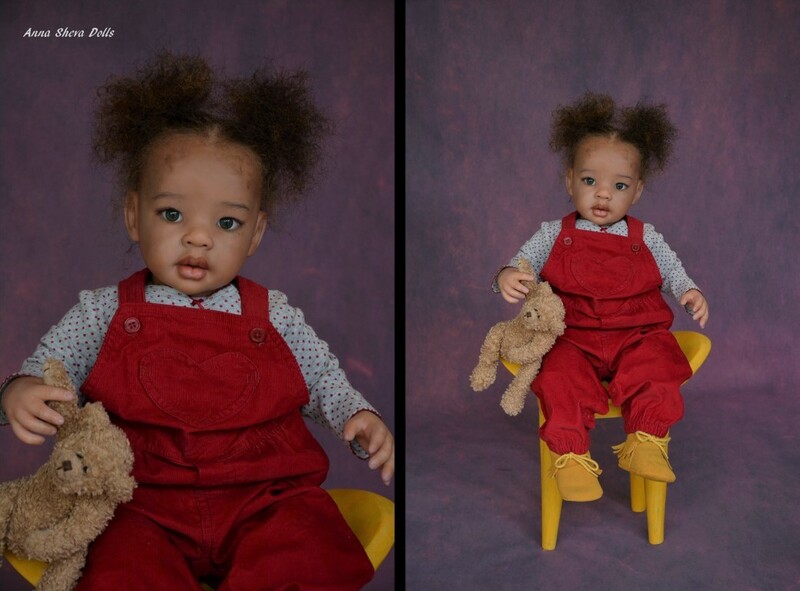 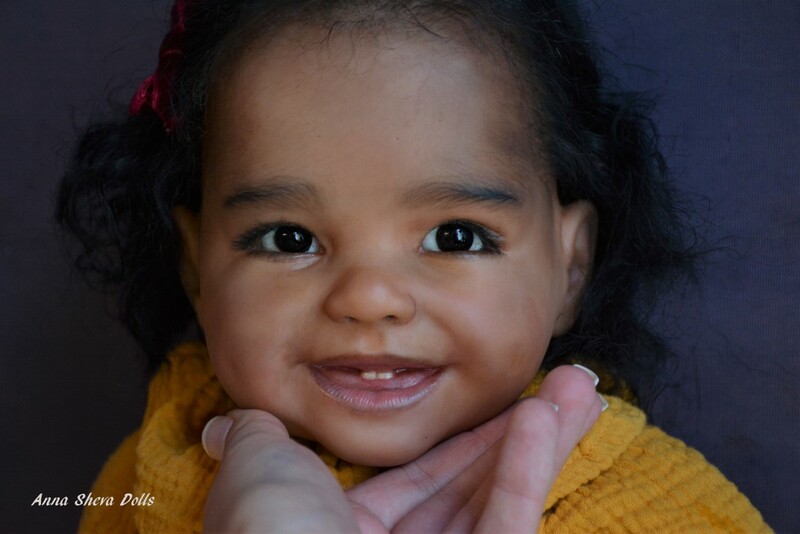 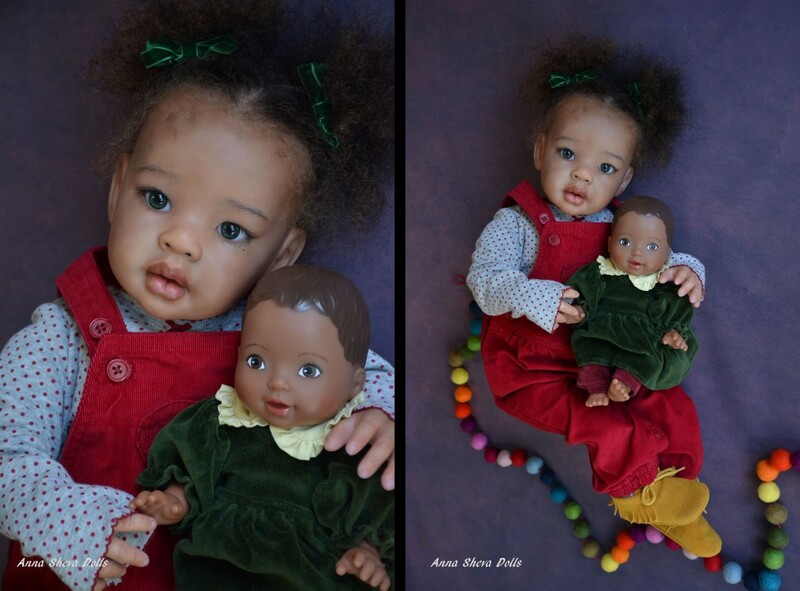 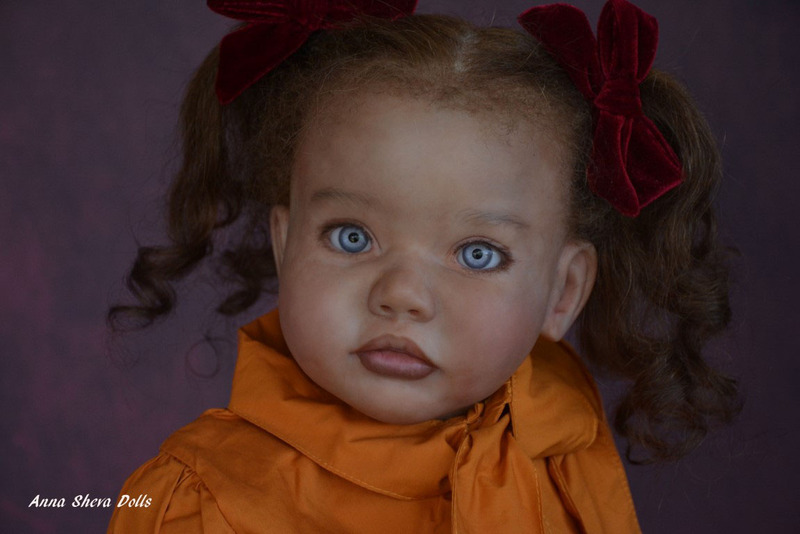 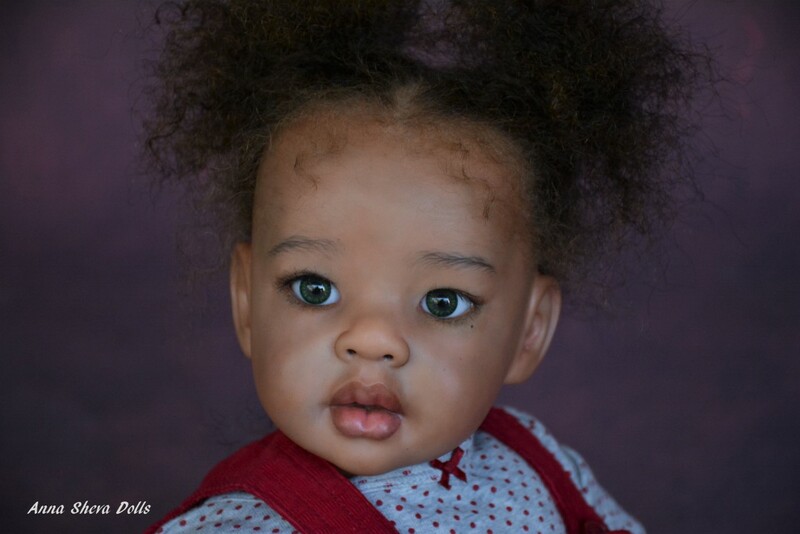 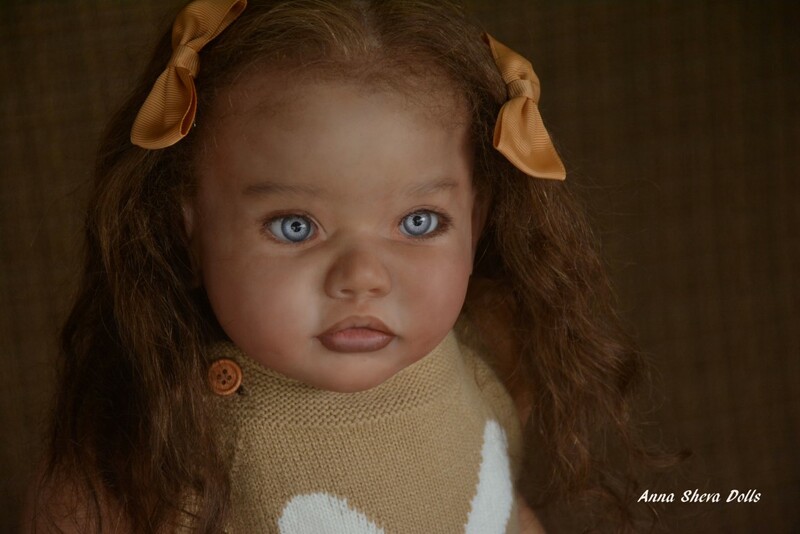 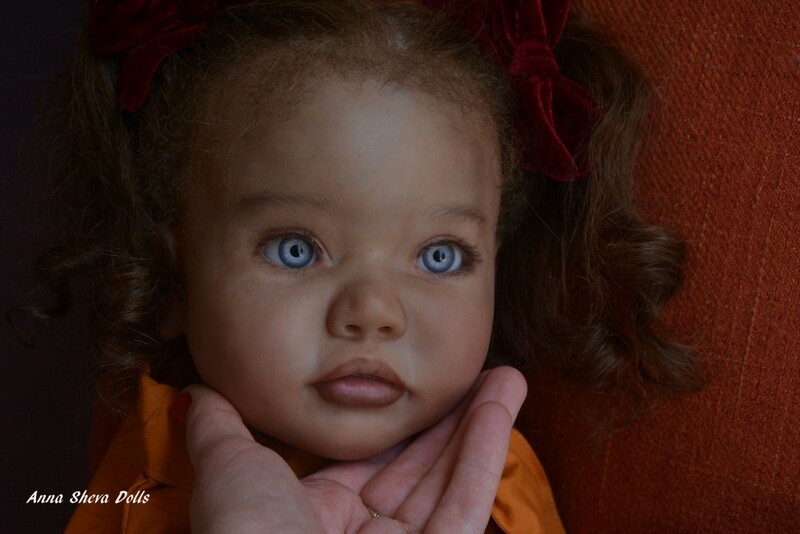 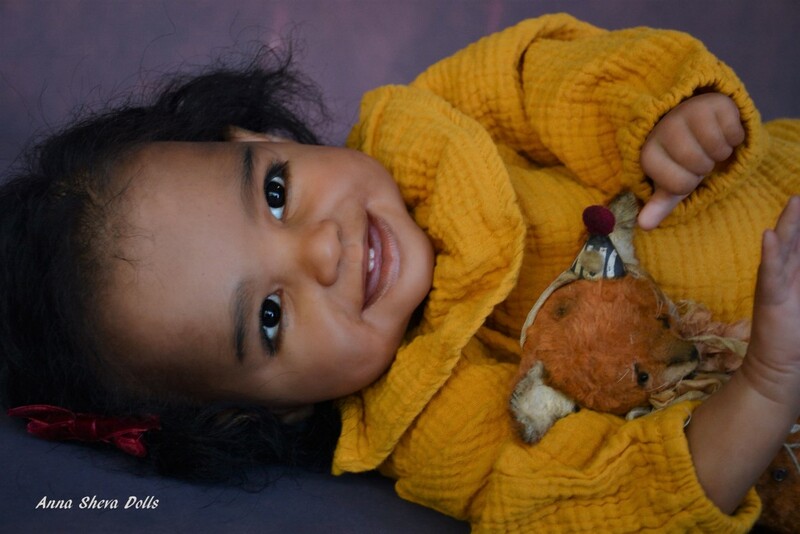 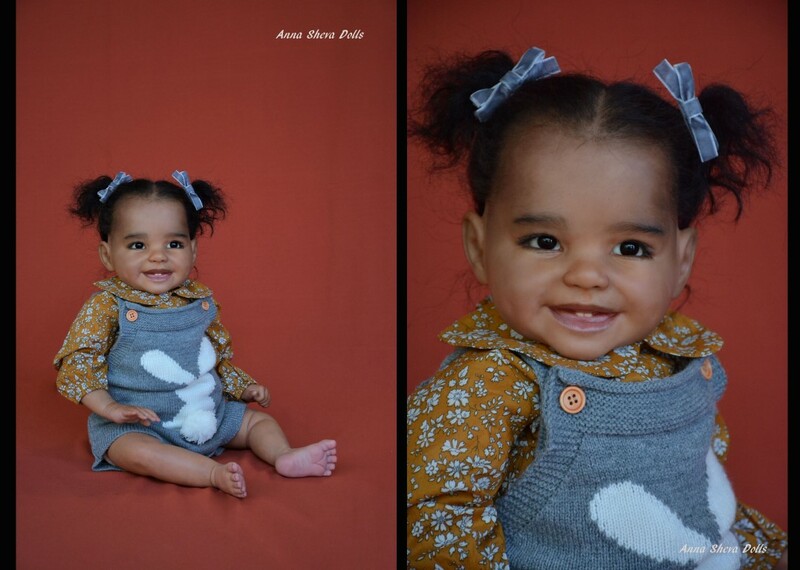 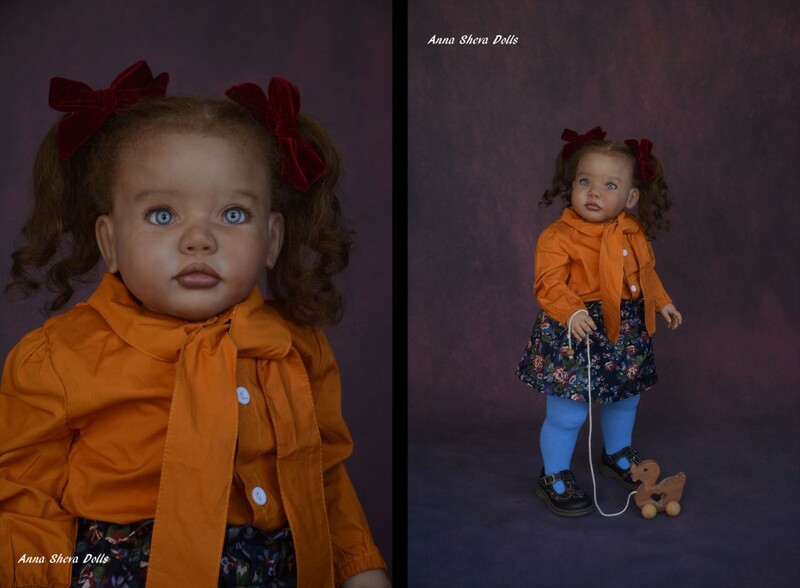 Ethnic/biracial baby girl Mika was created from “Mika” sculpt by Didy Jacobssen and limbs are by Ping Lau.